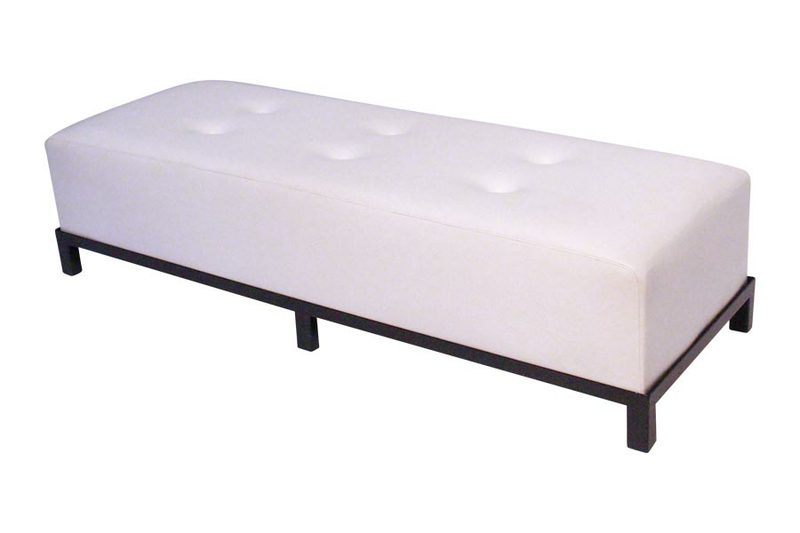 Make your event exquisite and unforgettable with our wonderful array of benches rental. 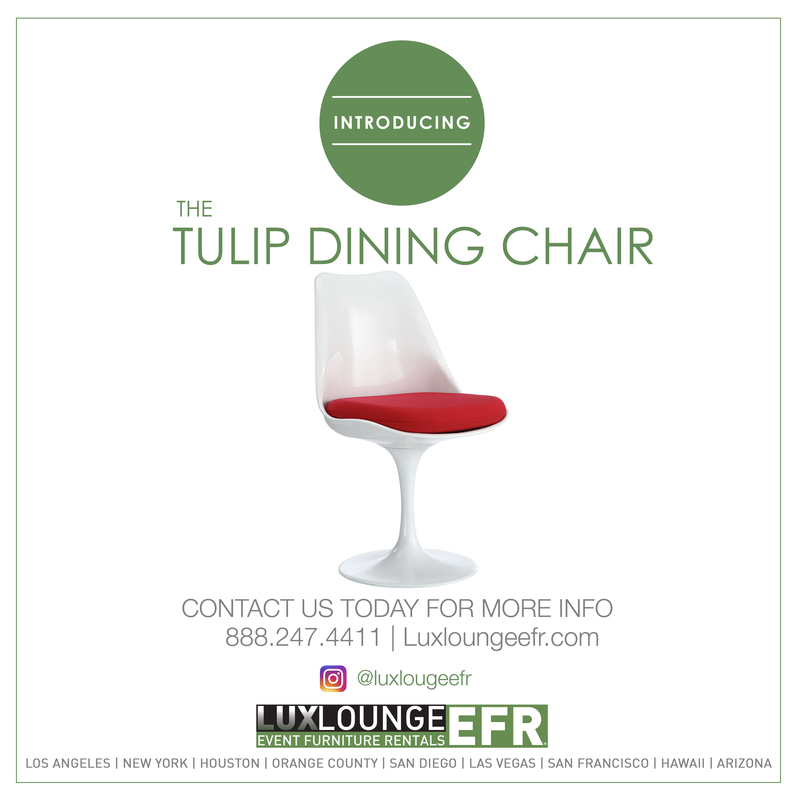 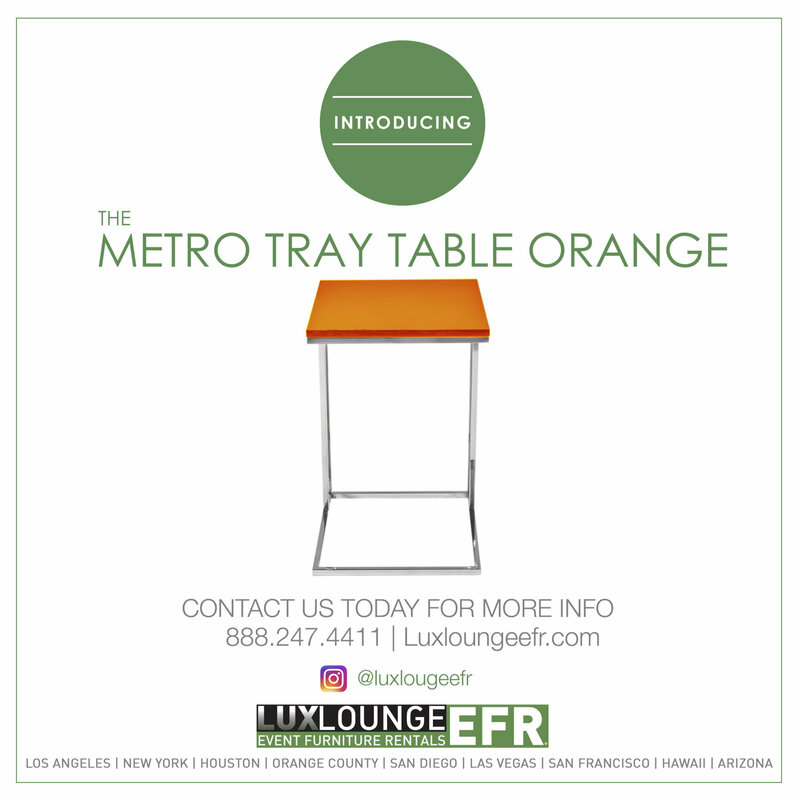 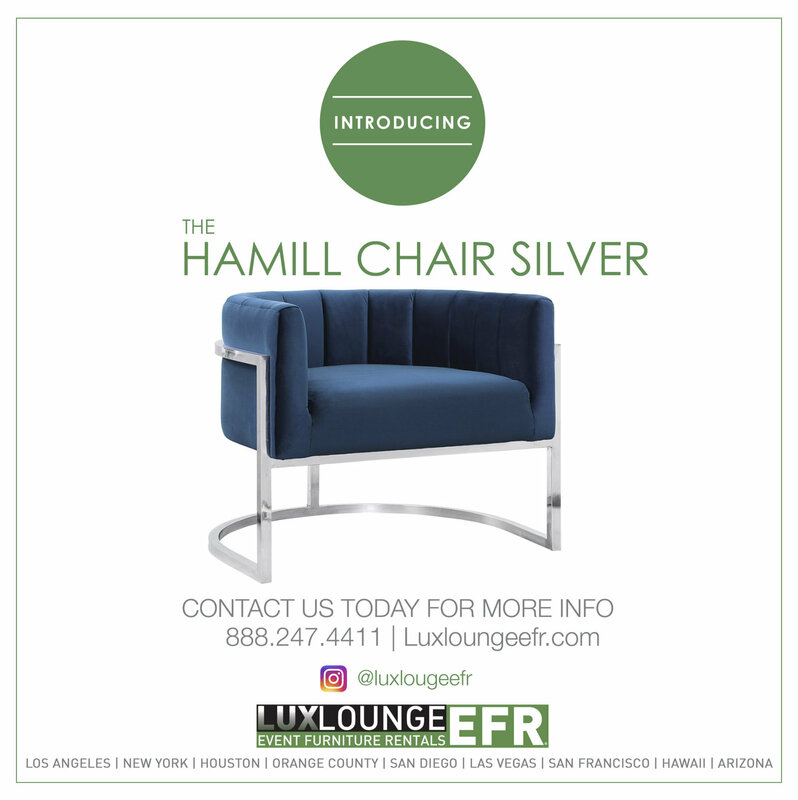 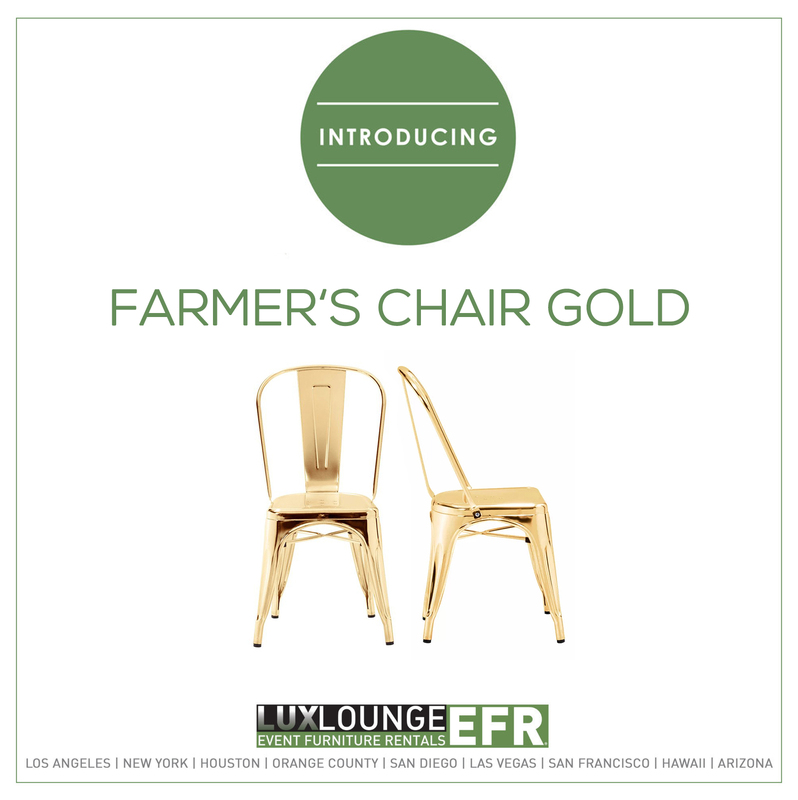 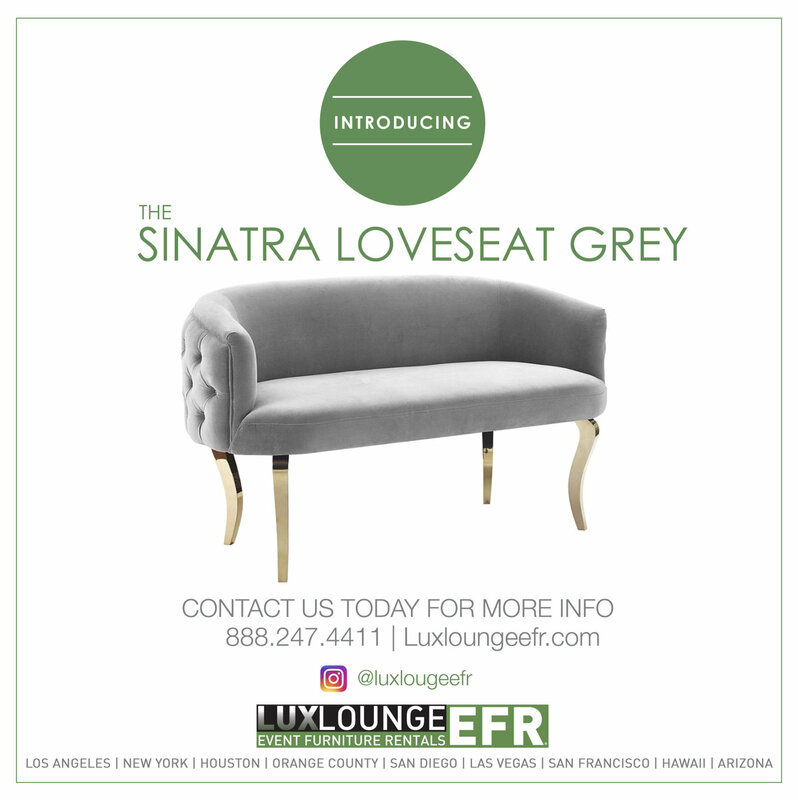 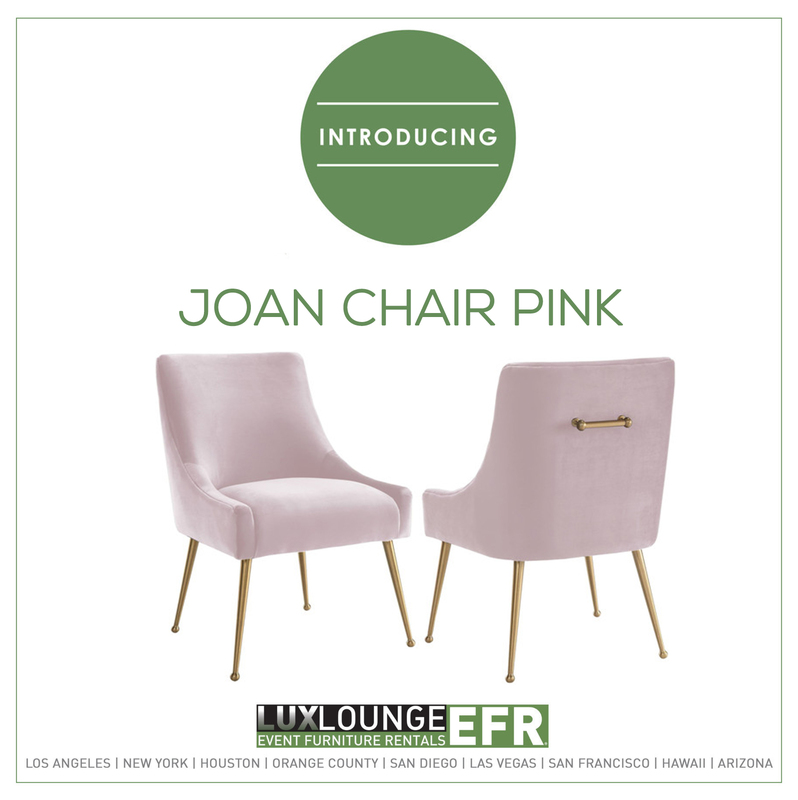 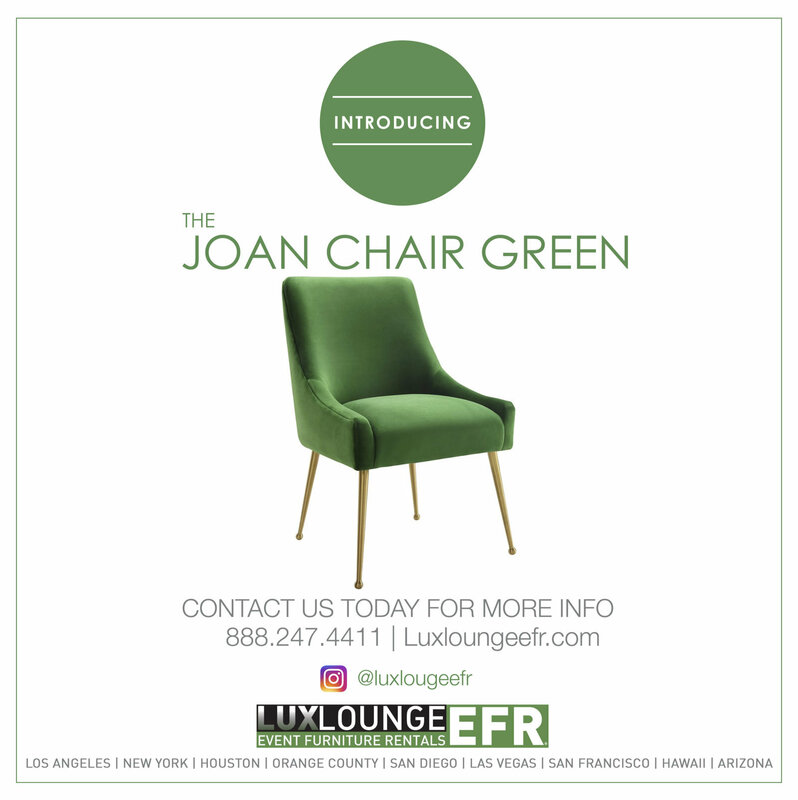 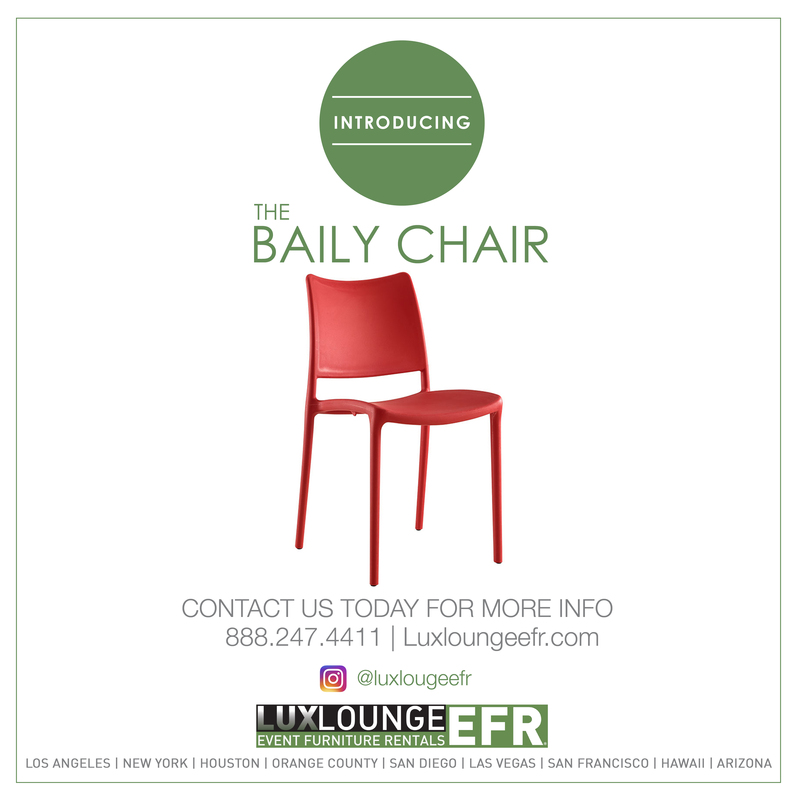 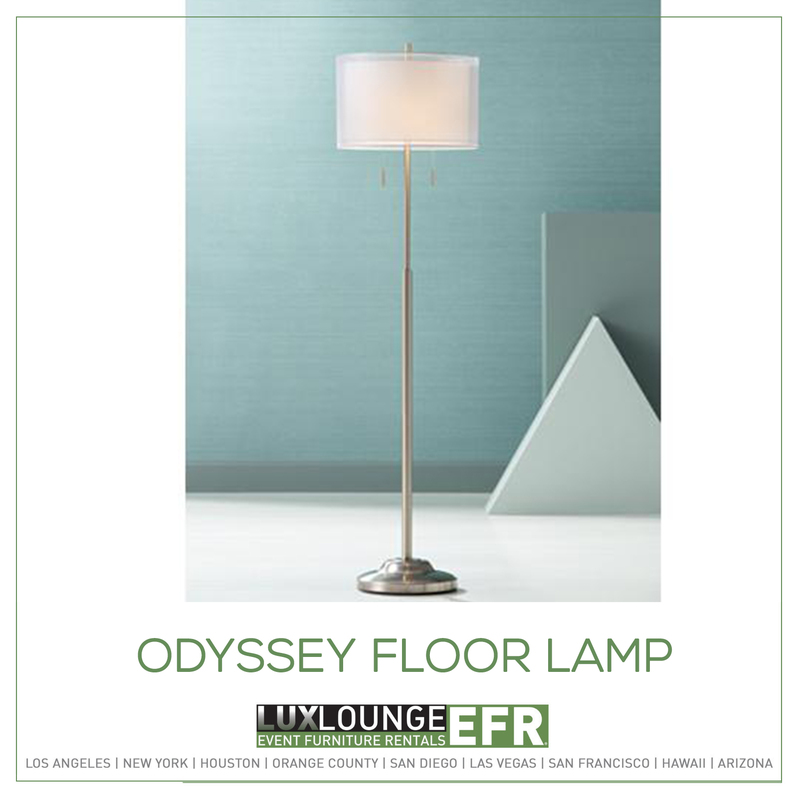 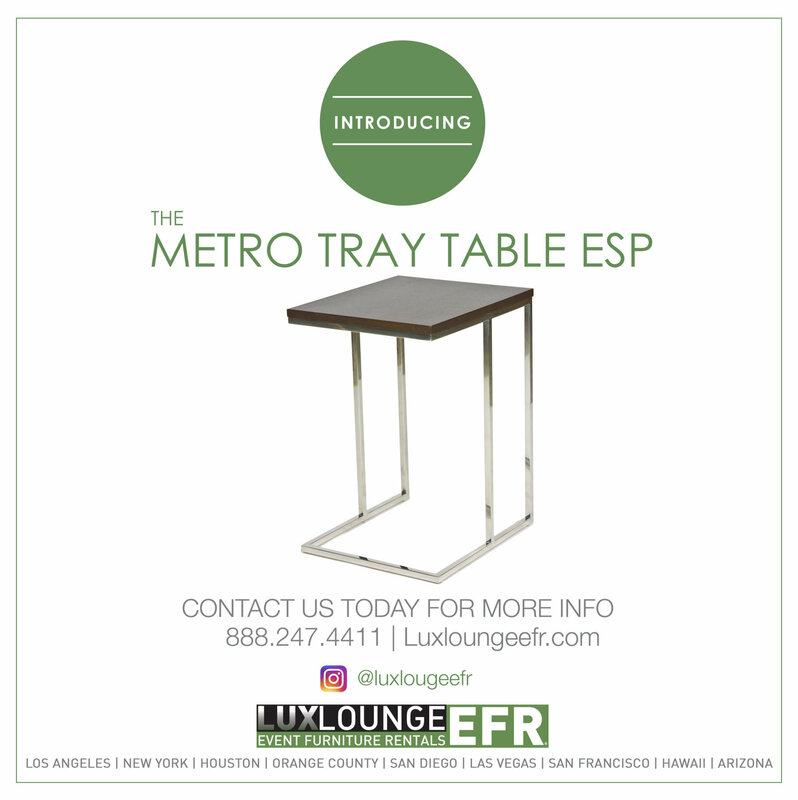 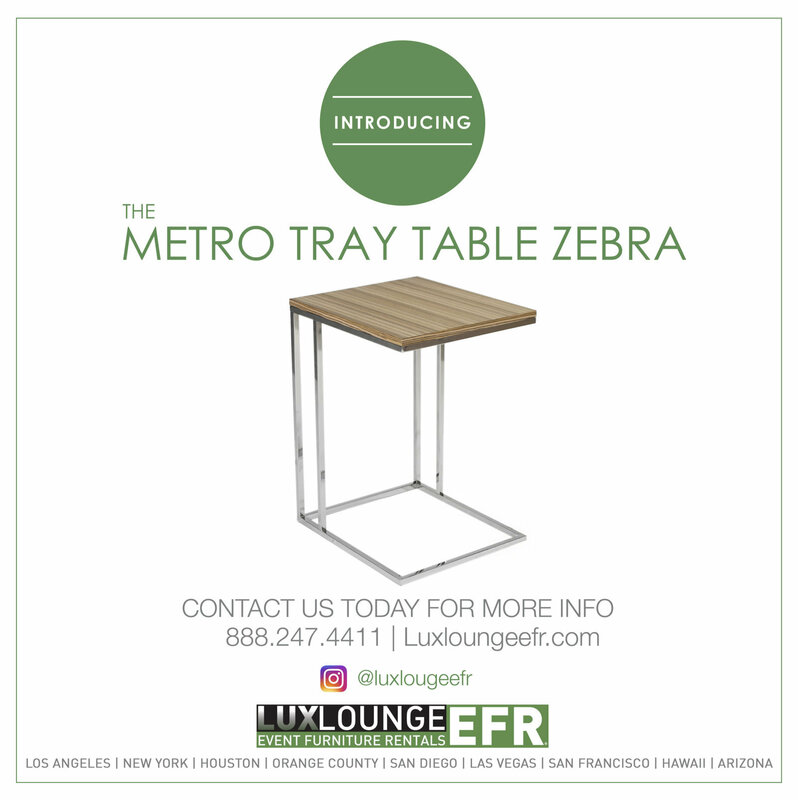 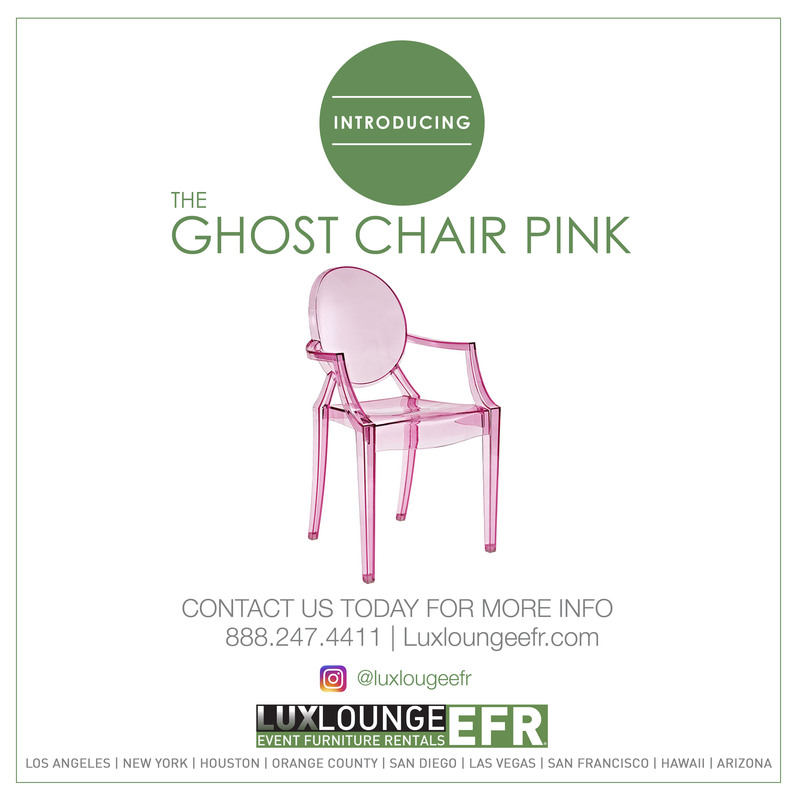 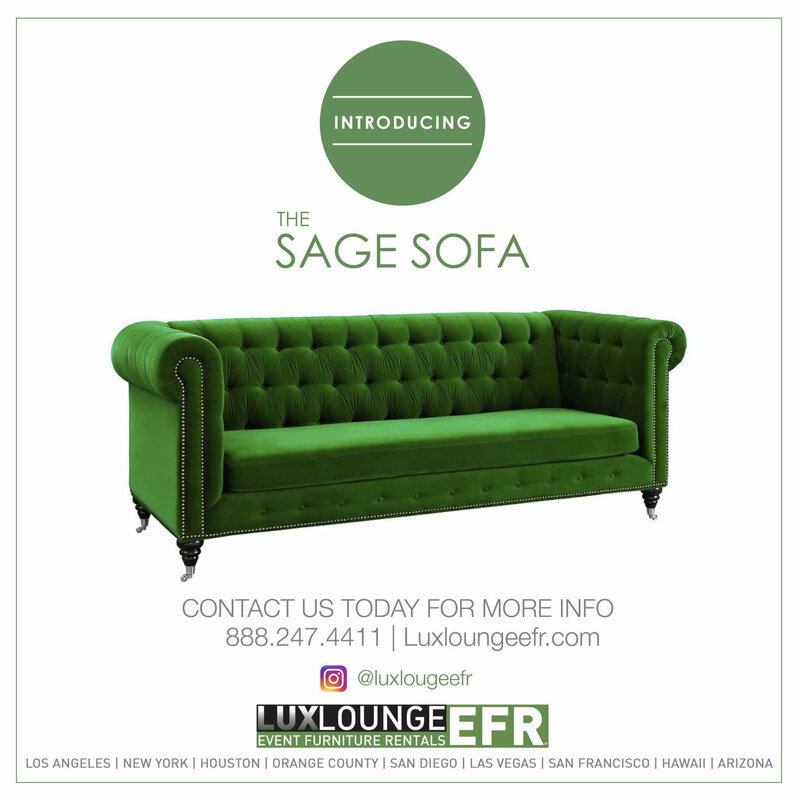 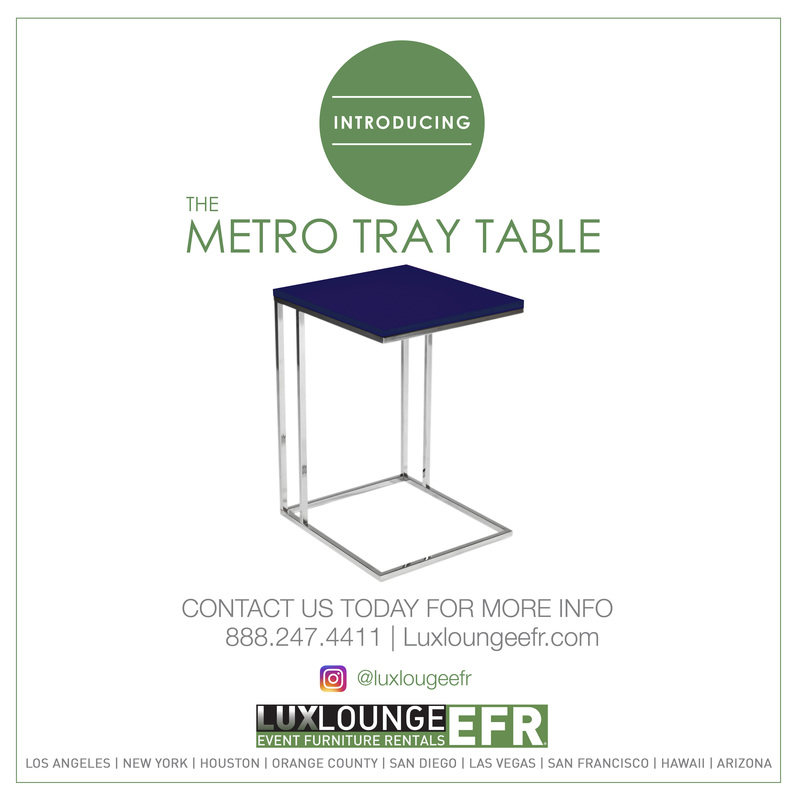 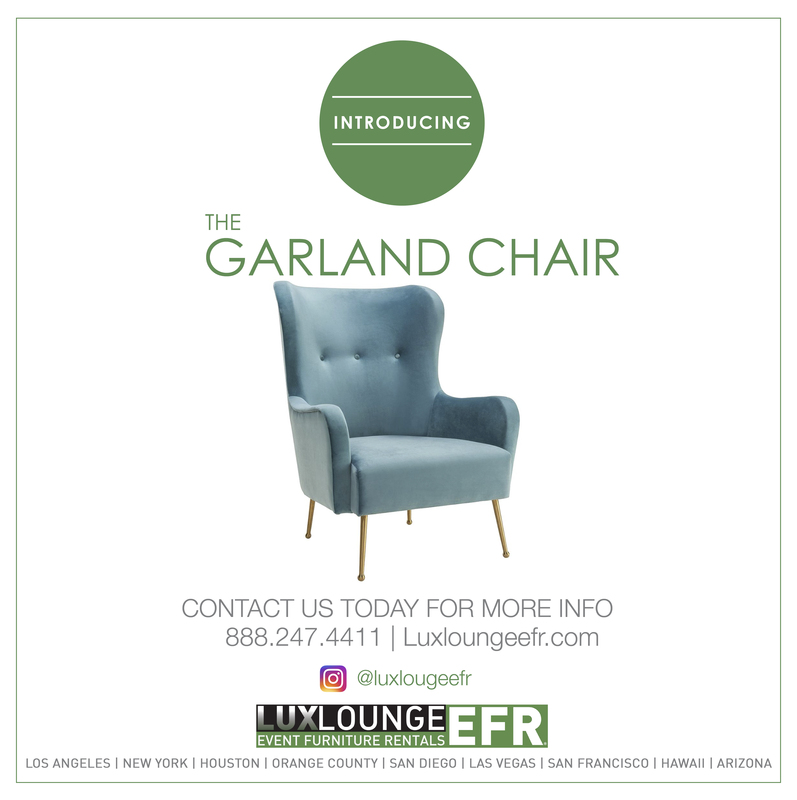 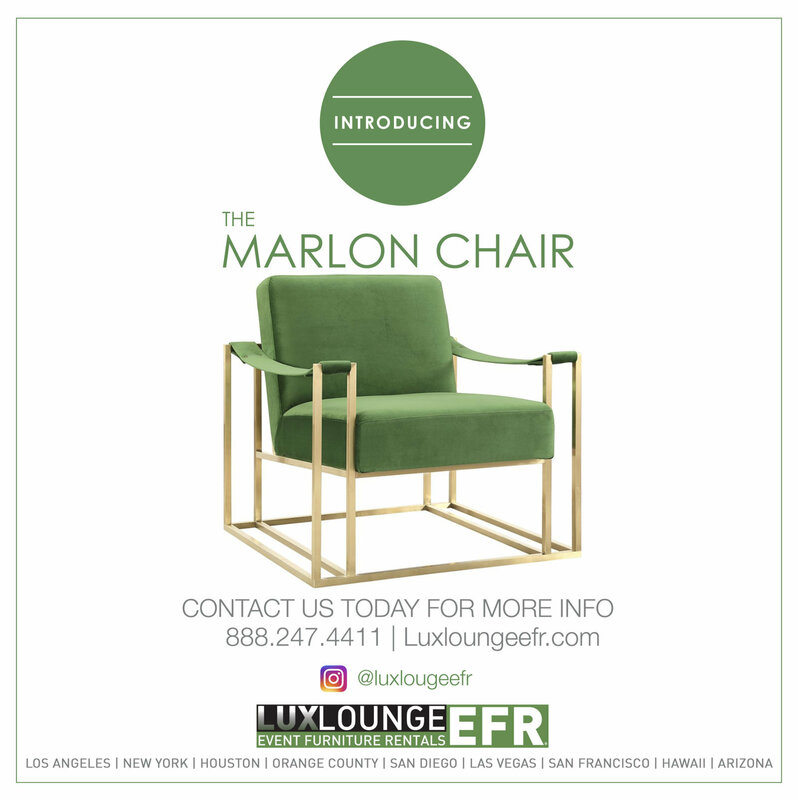 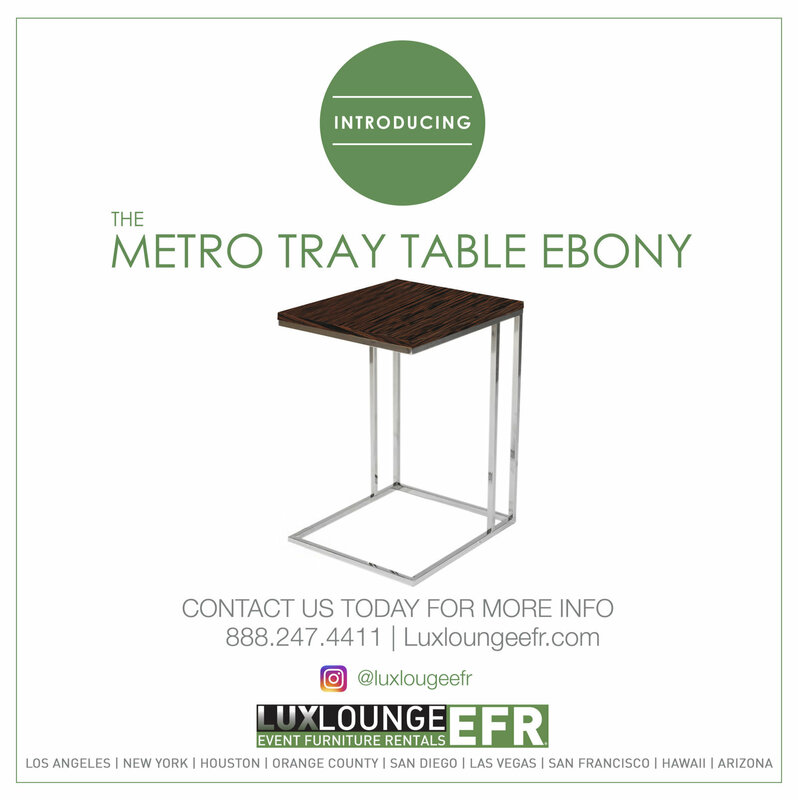 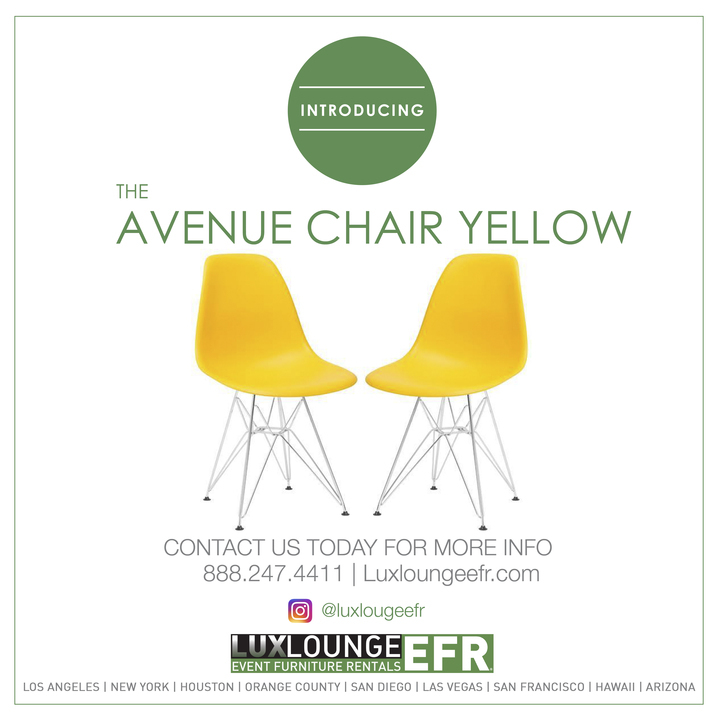 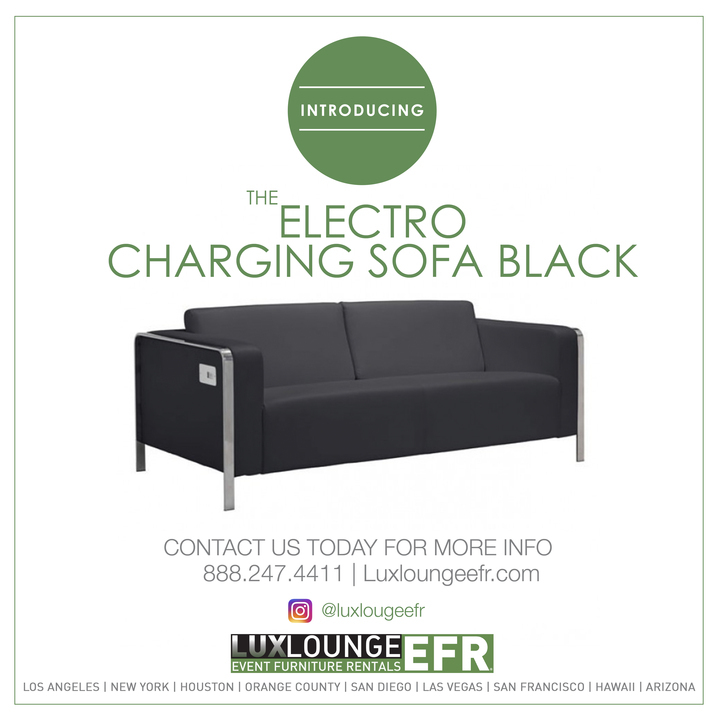 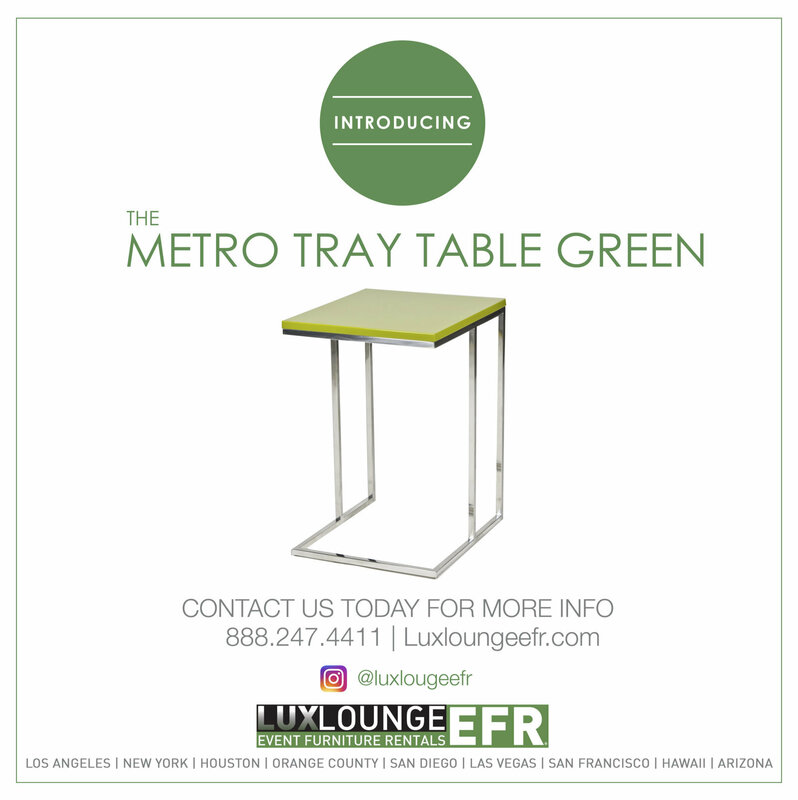 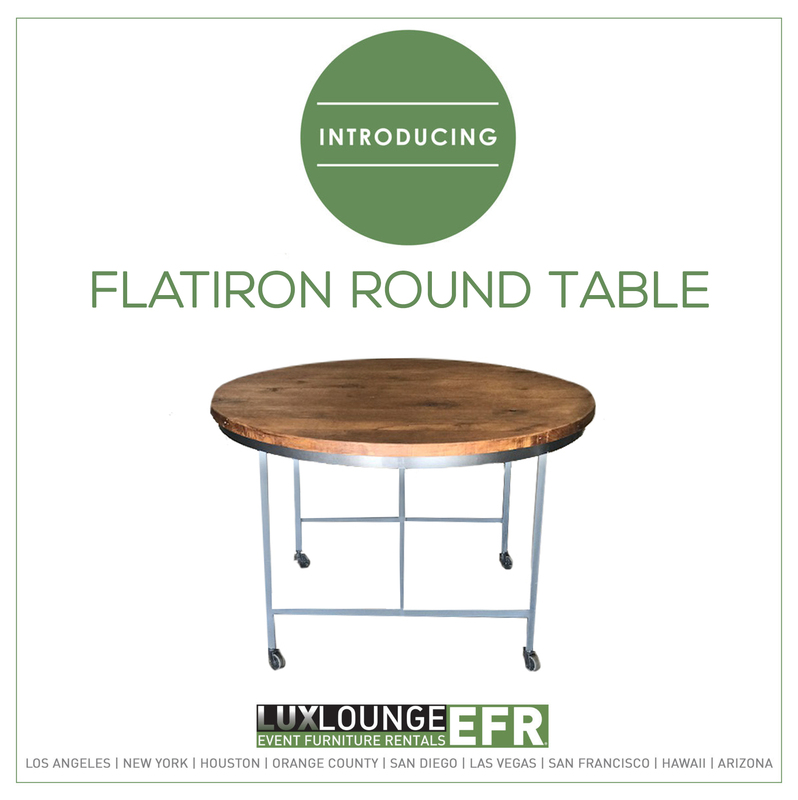 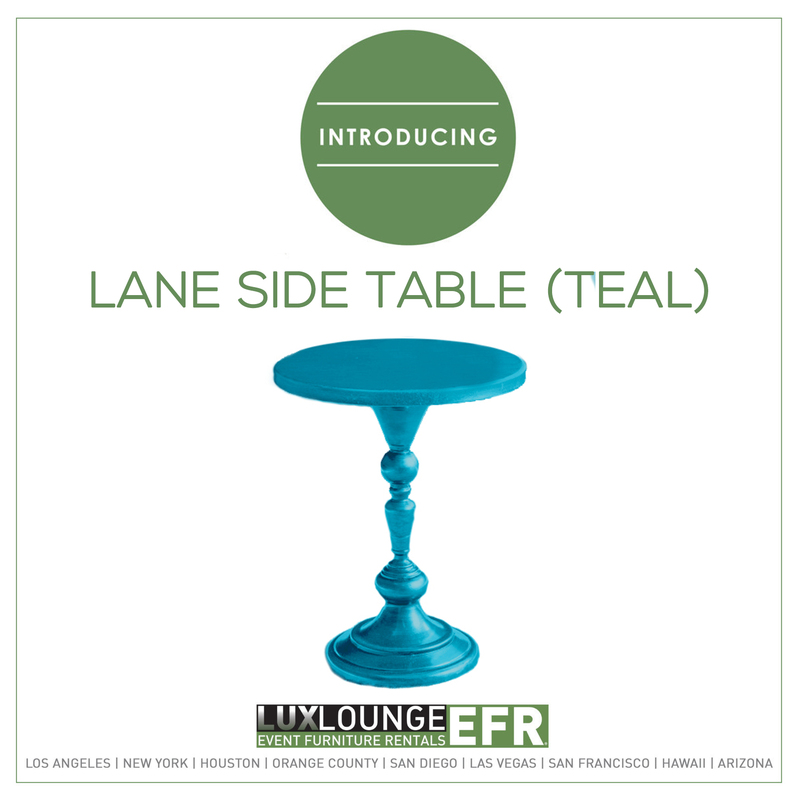 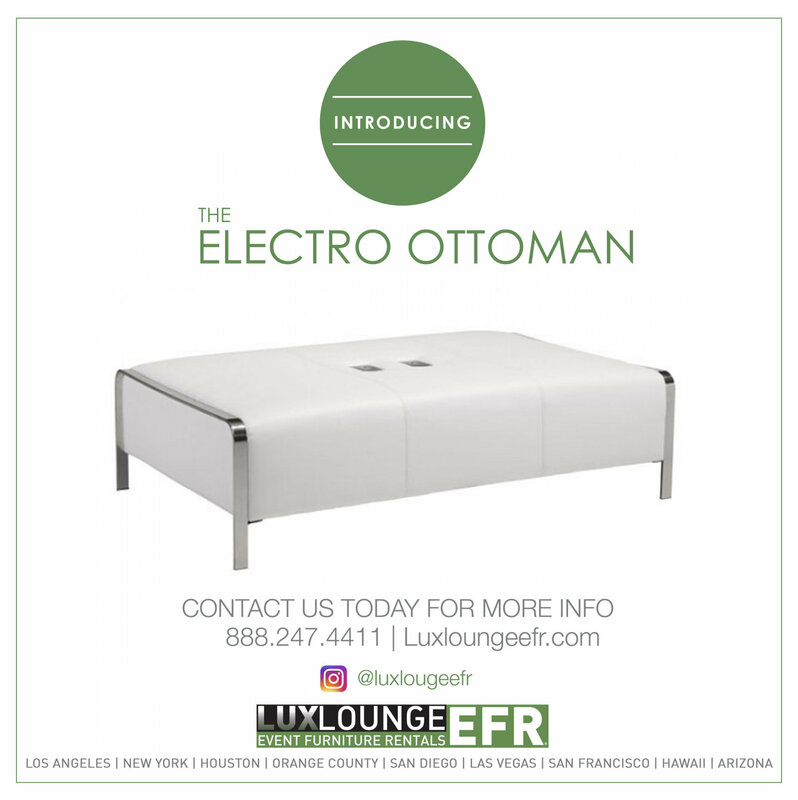 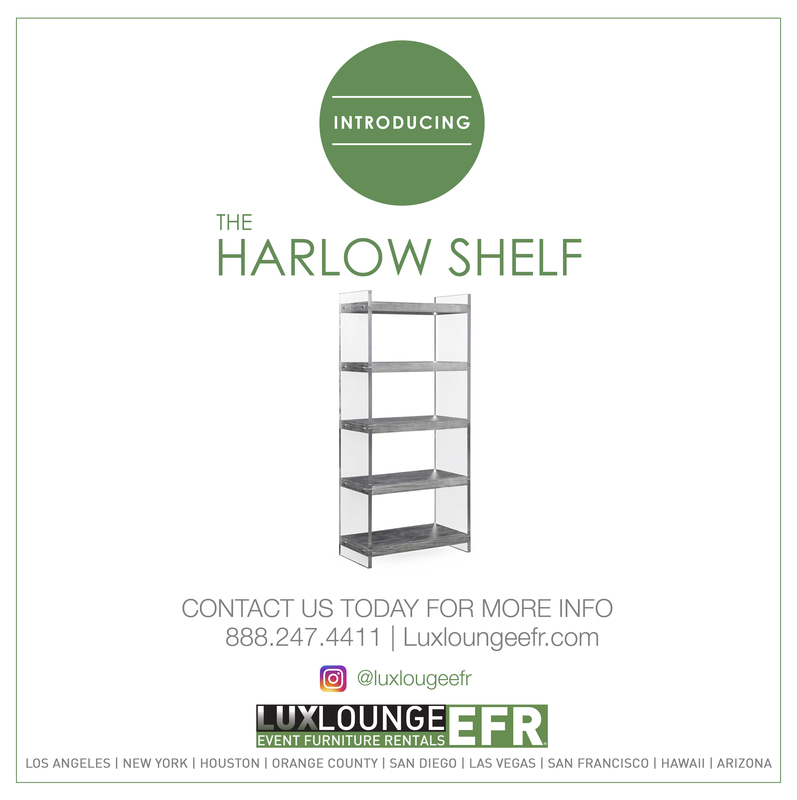 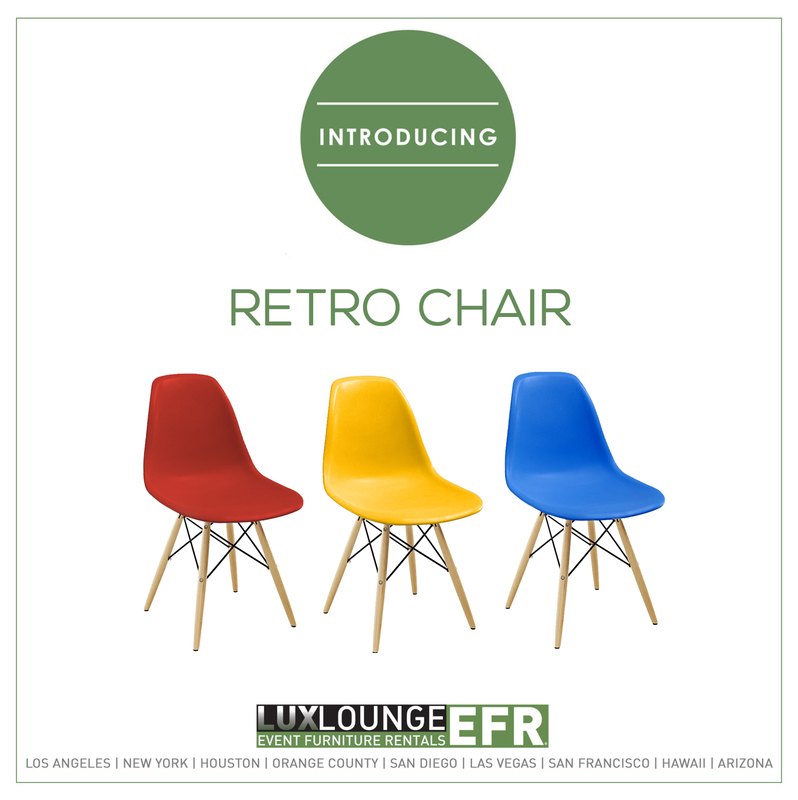 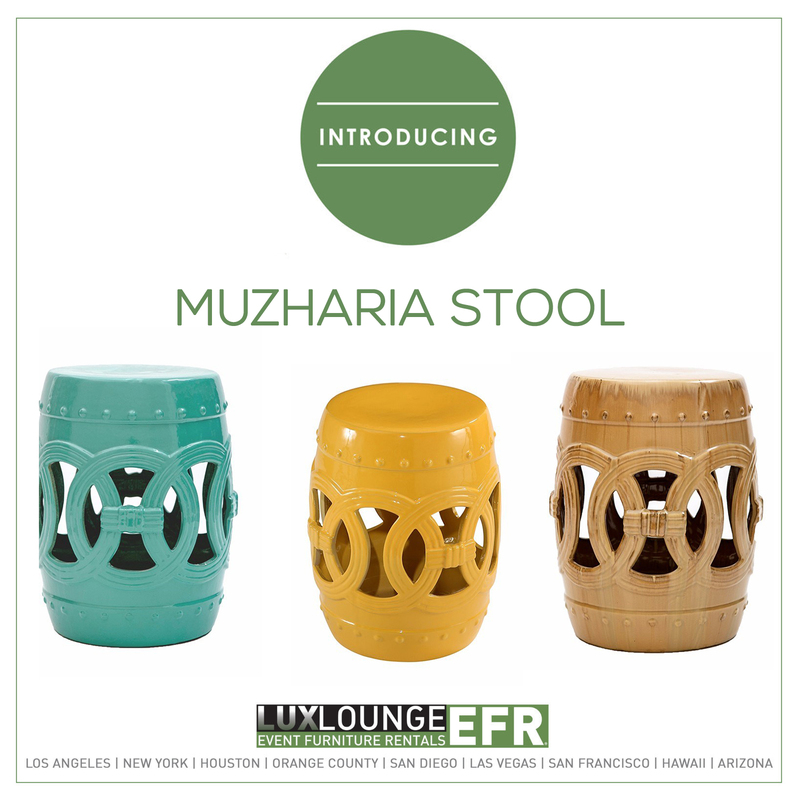 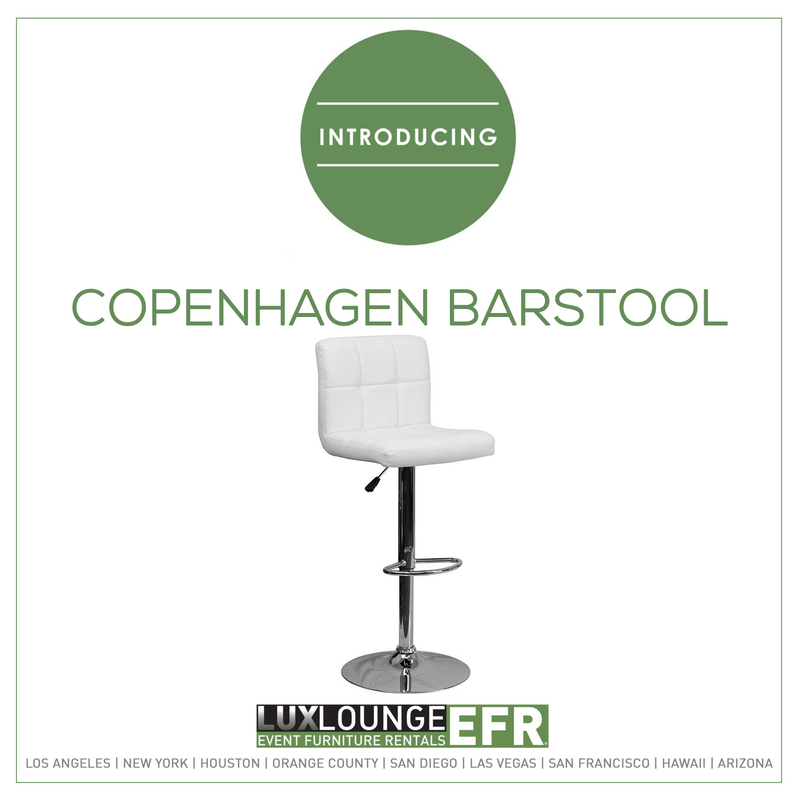 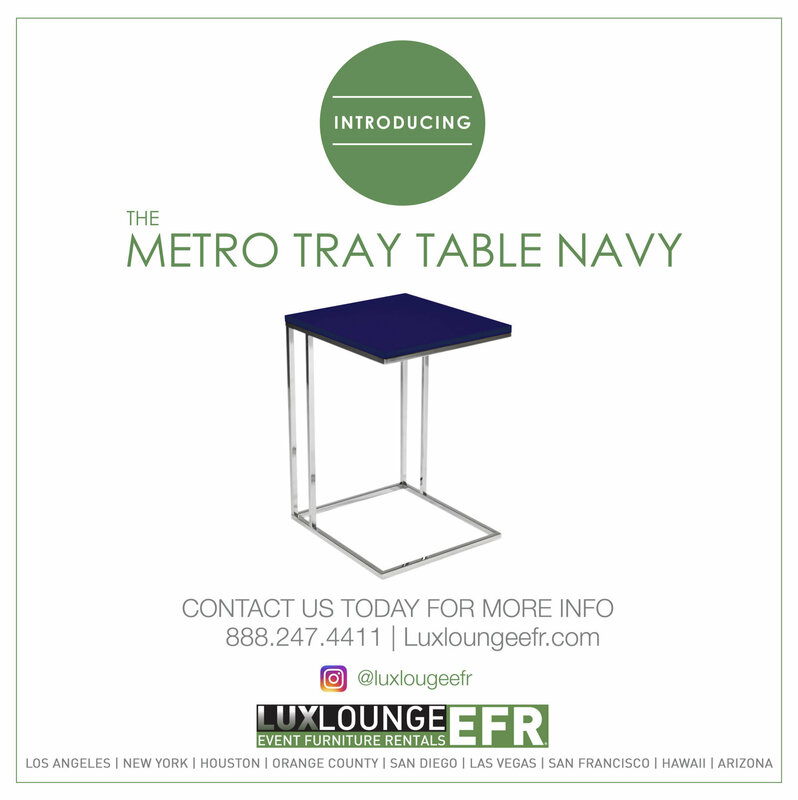 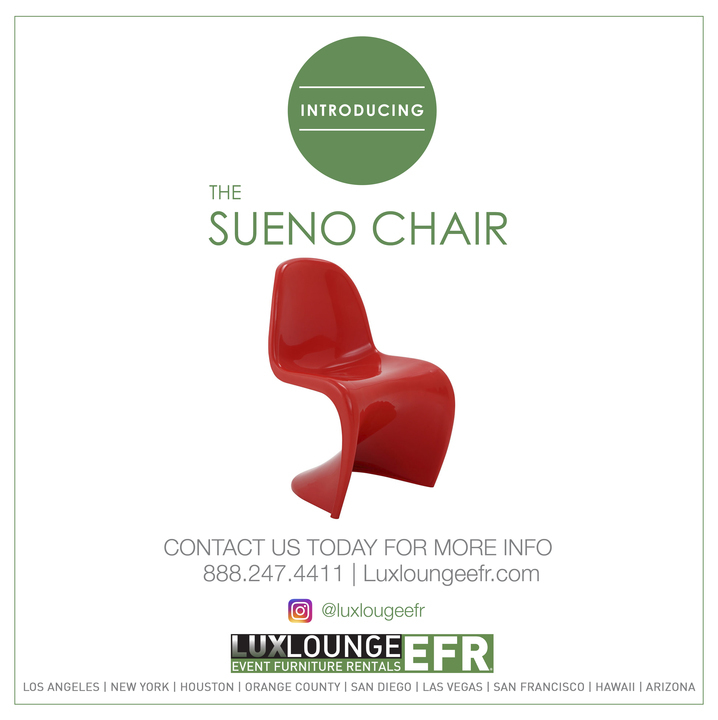 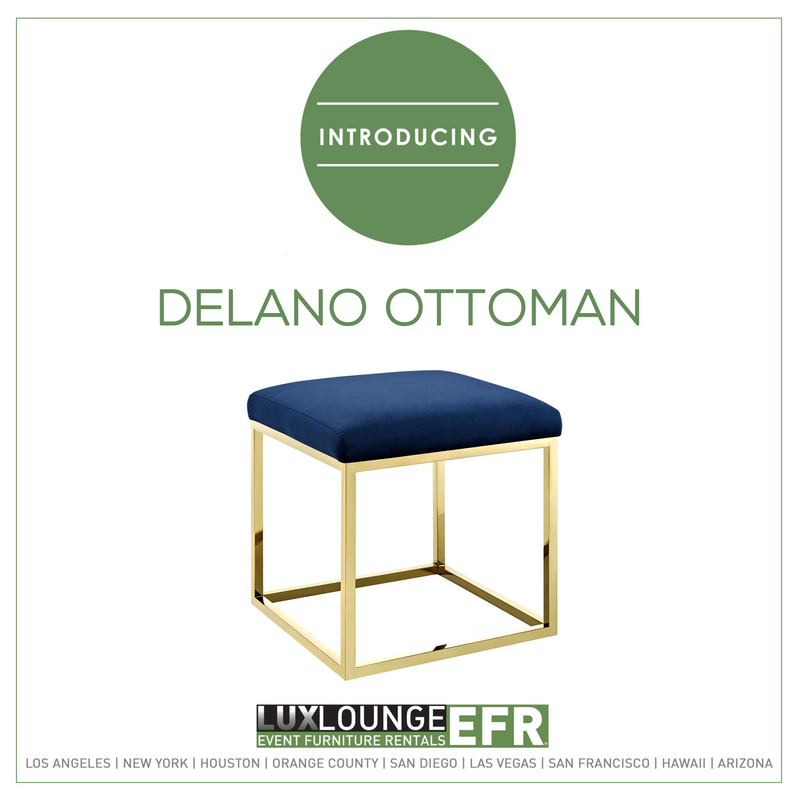 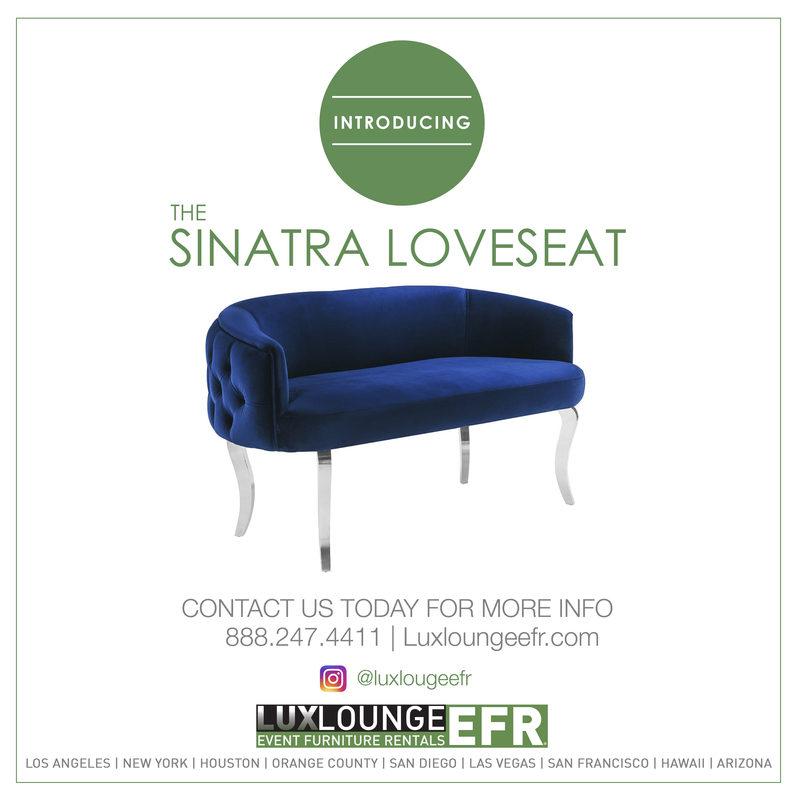 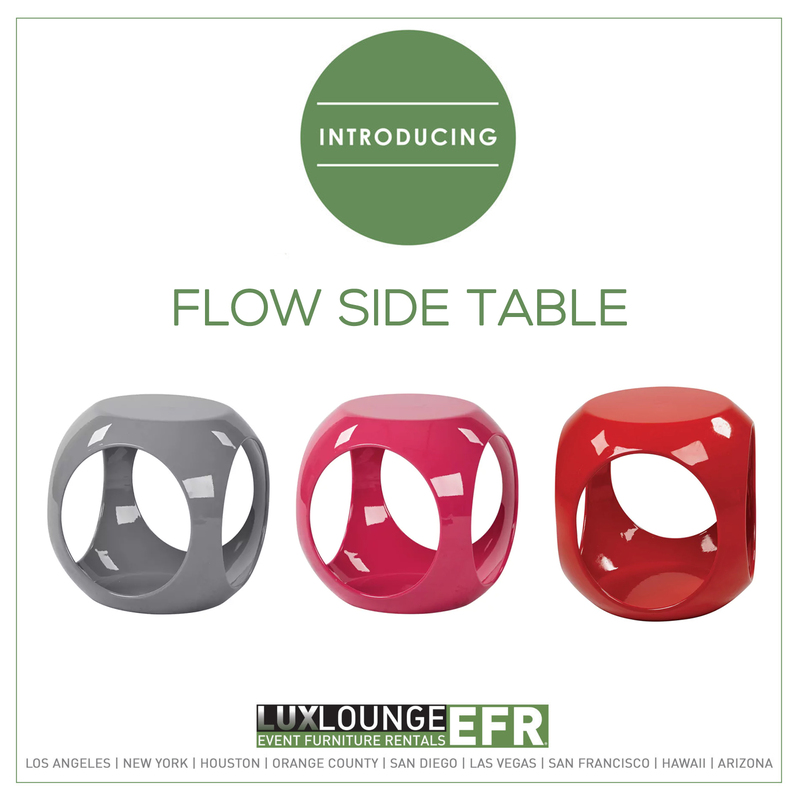 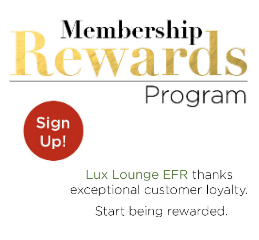 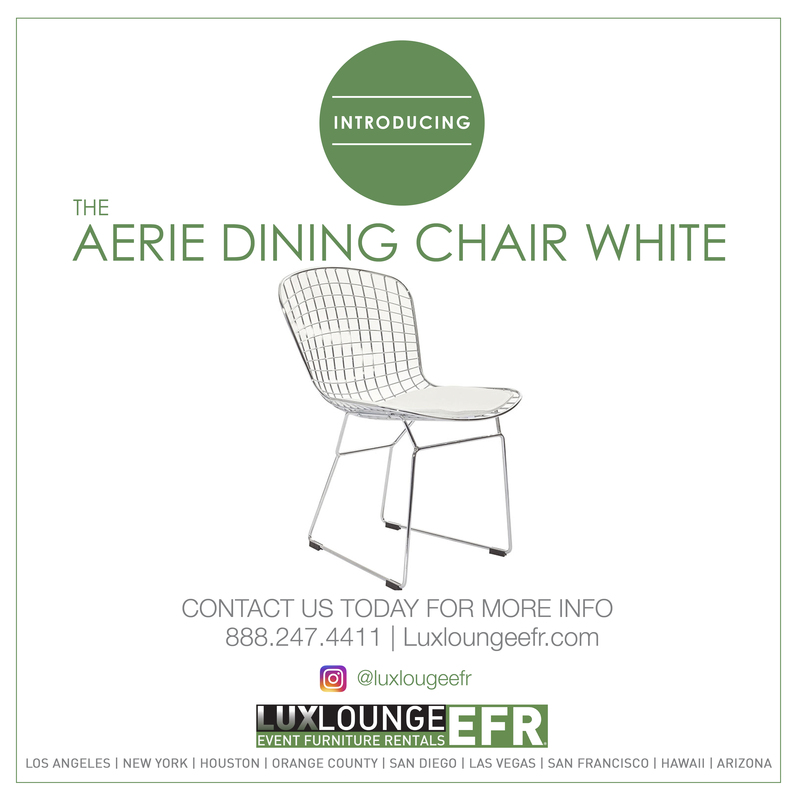 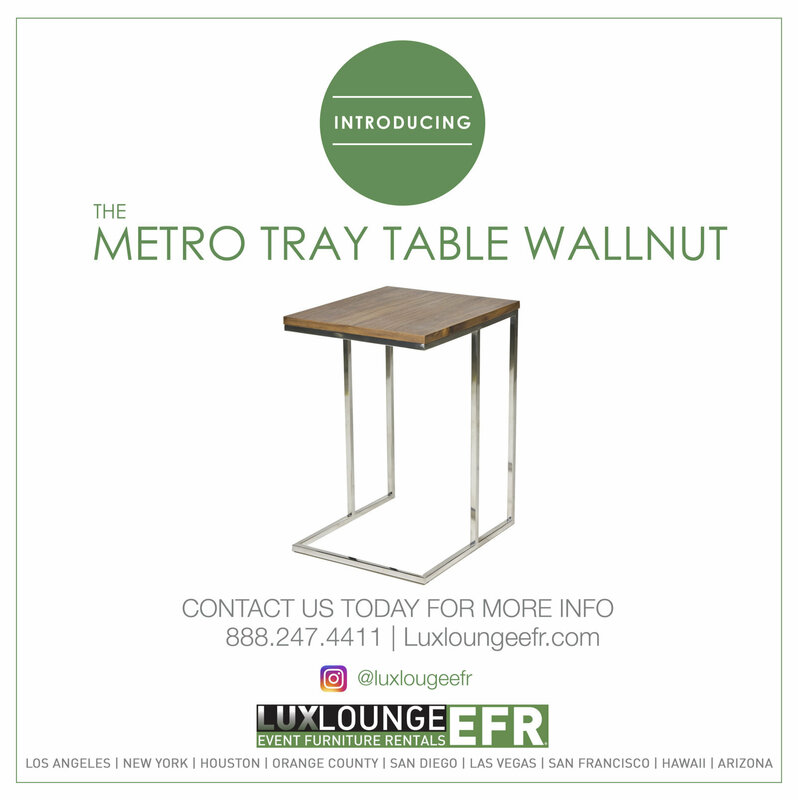 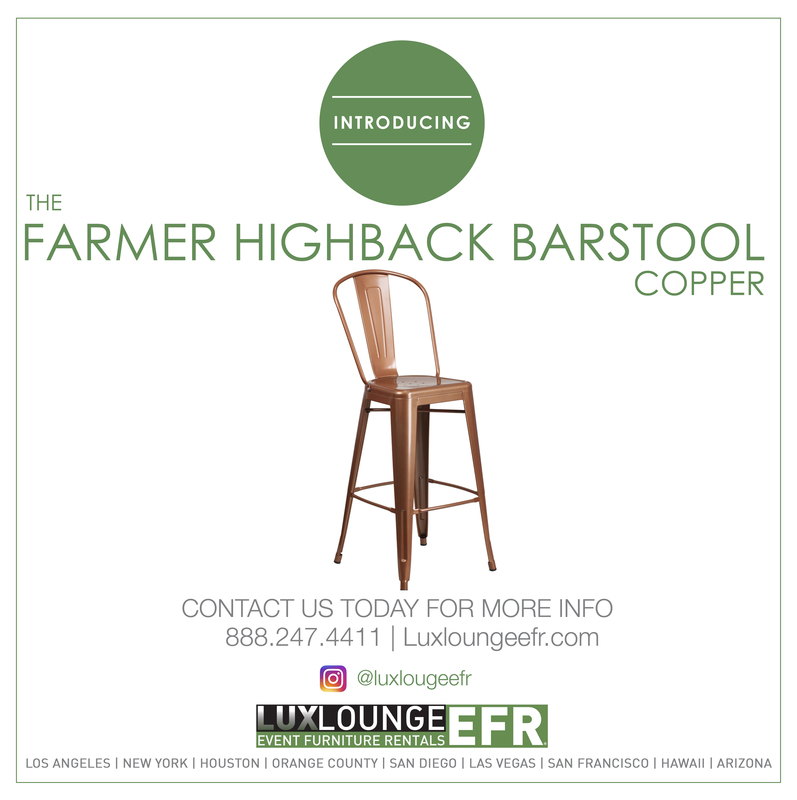 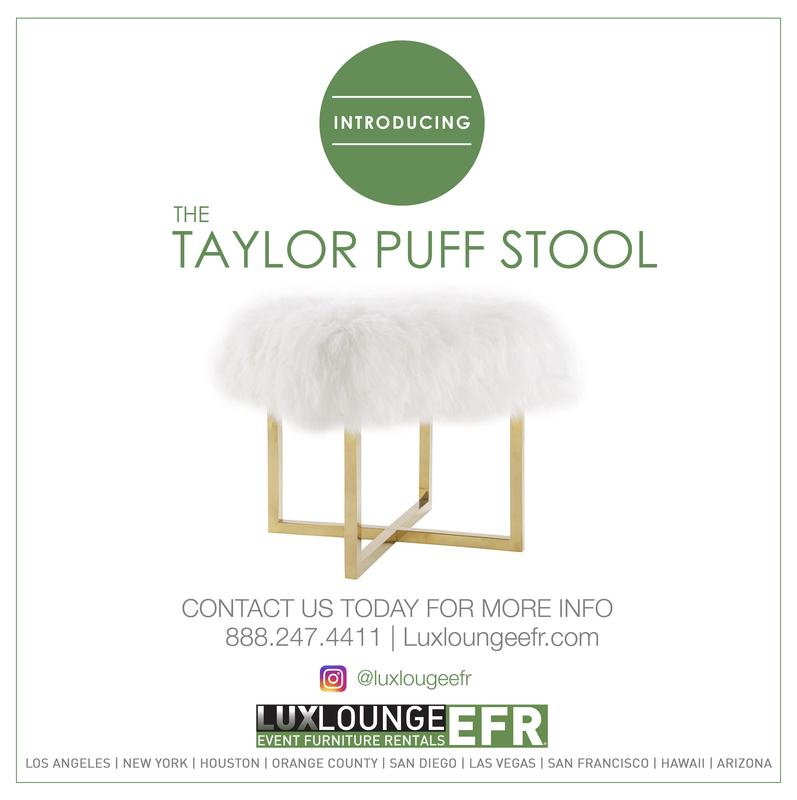 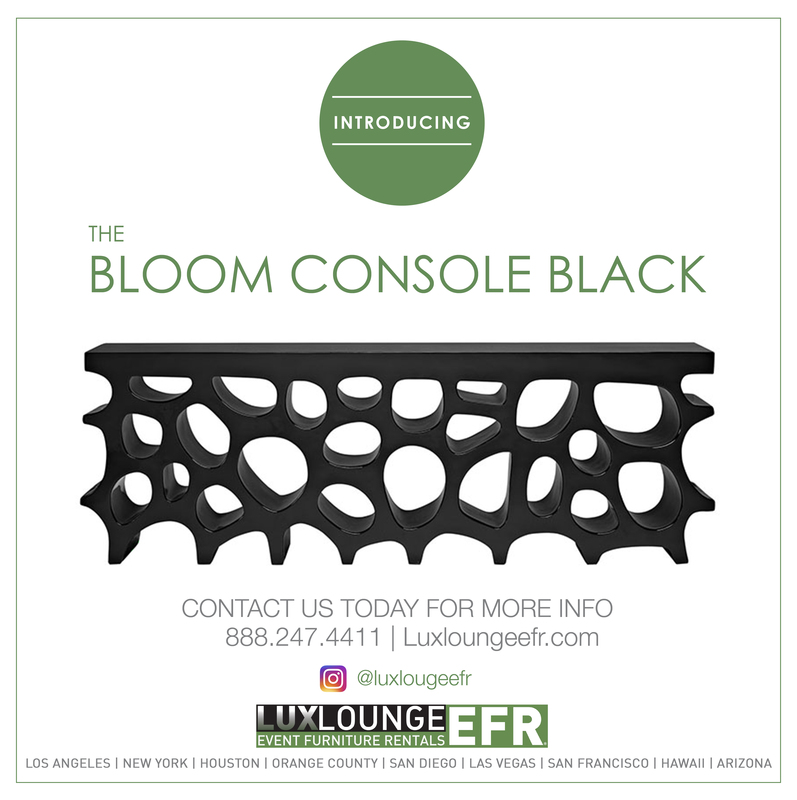 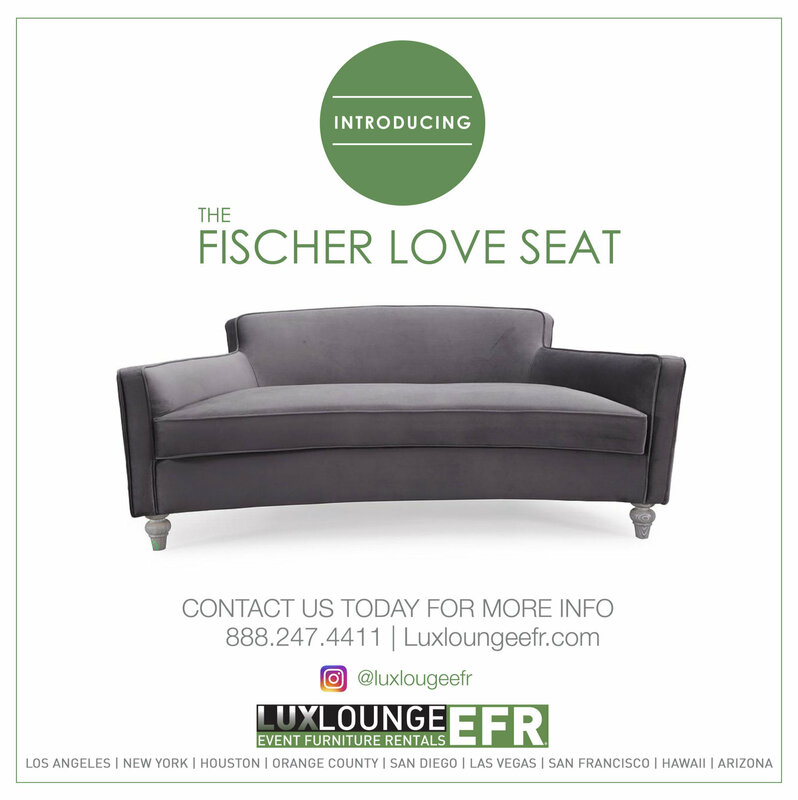 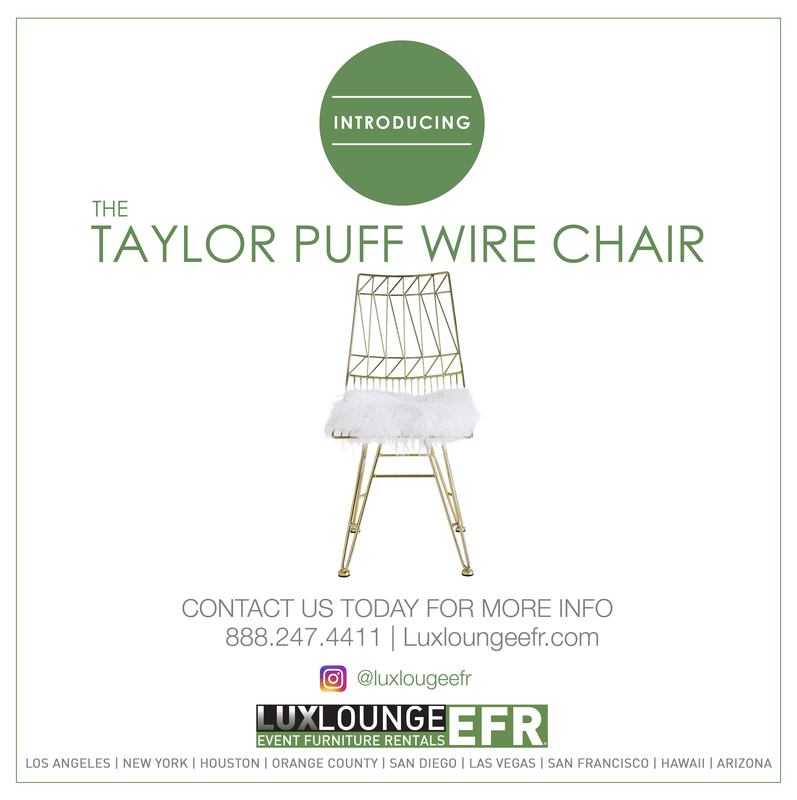 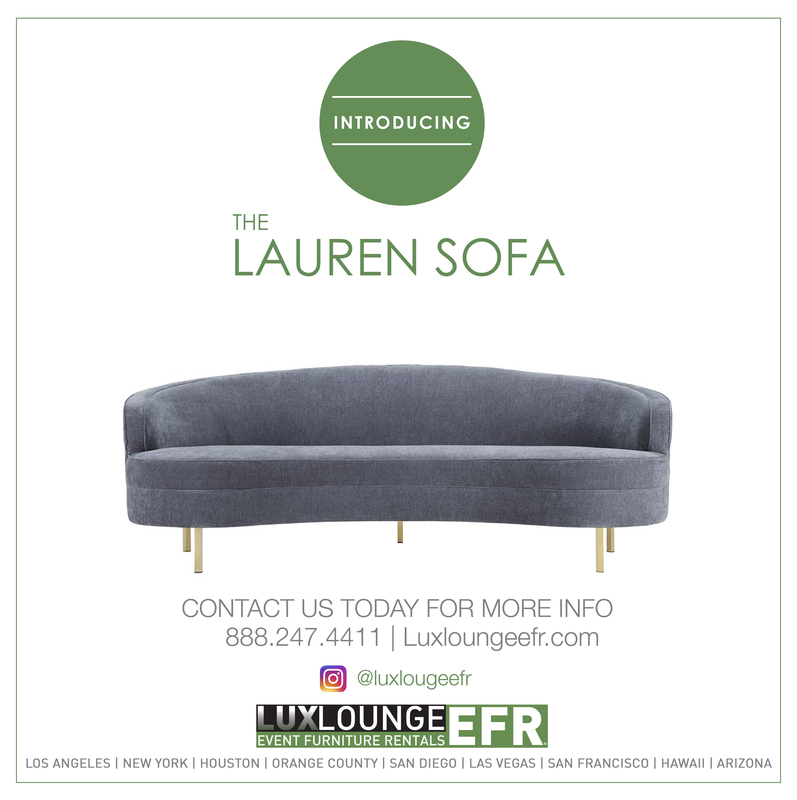 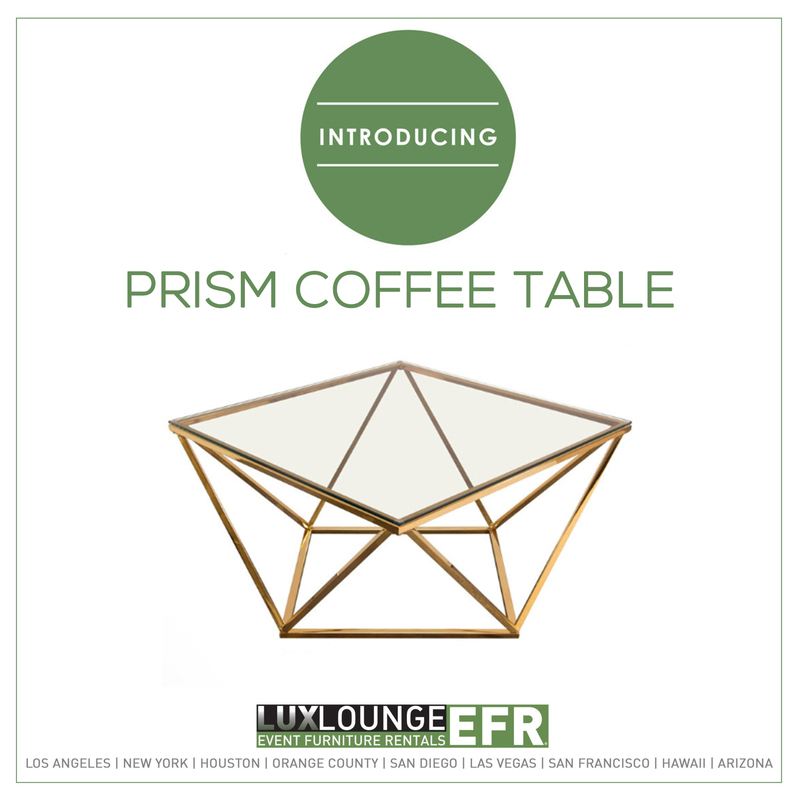 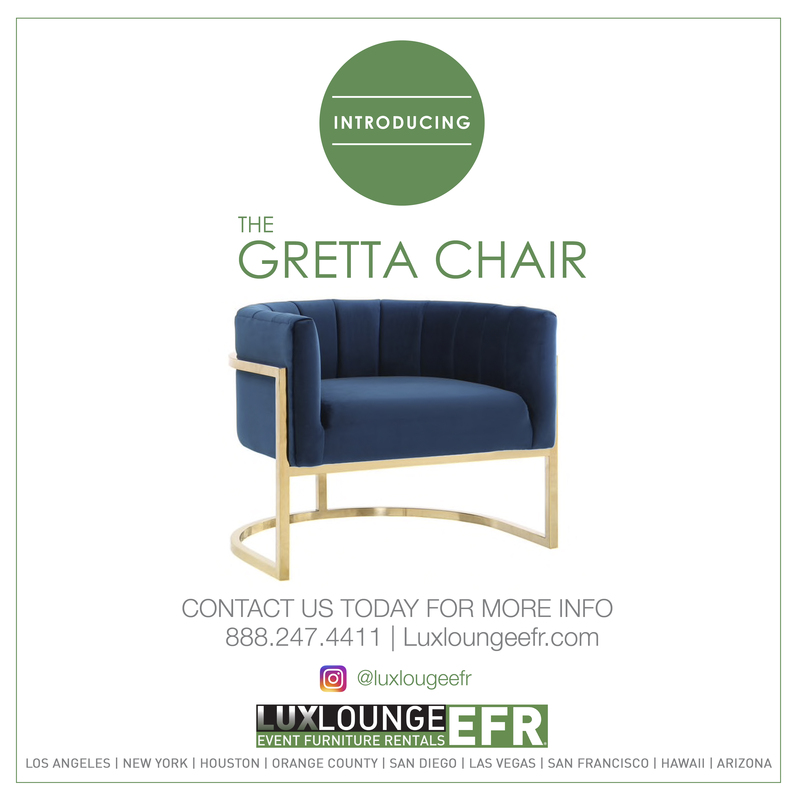 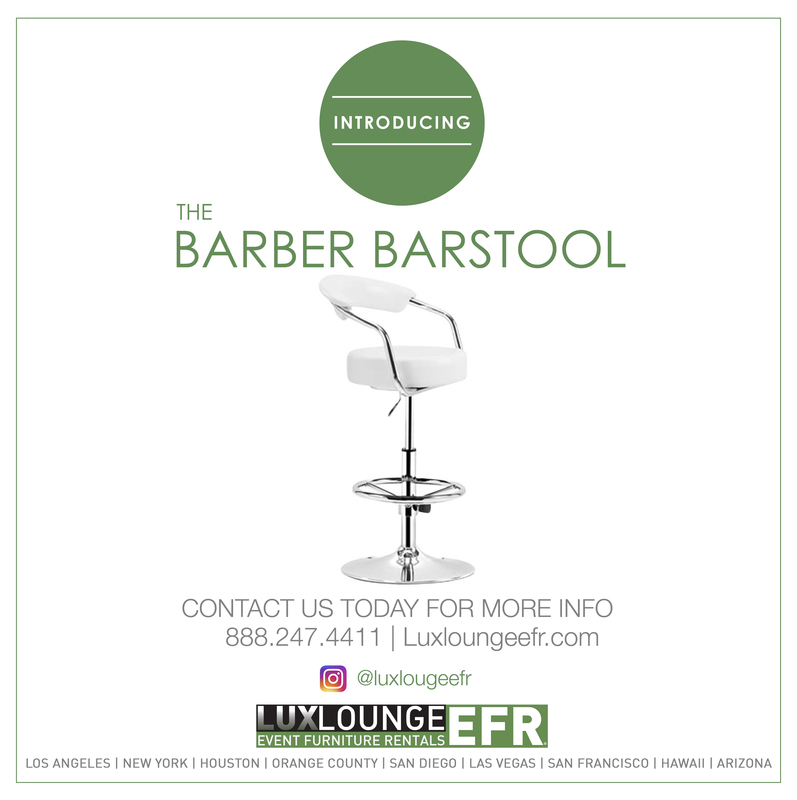 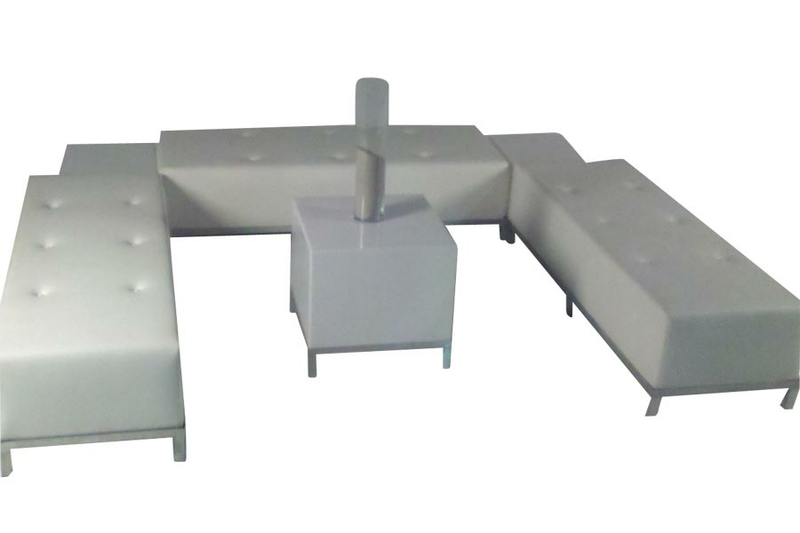 Want something different luxury furniture? 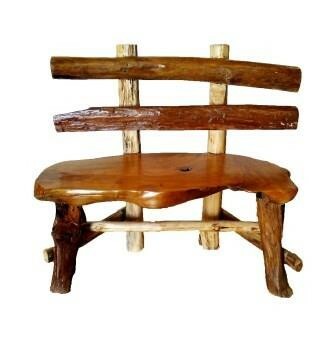 We can custom make it. 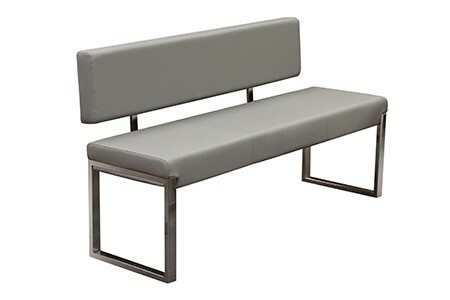 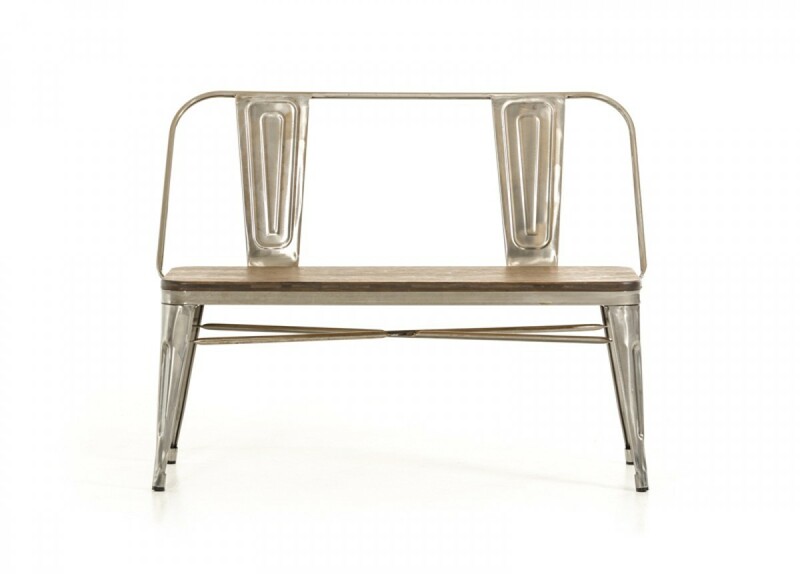 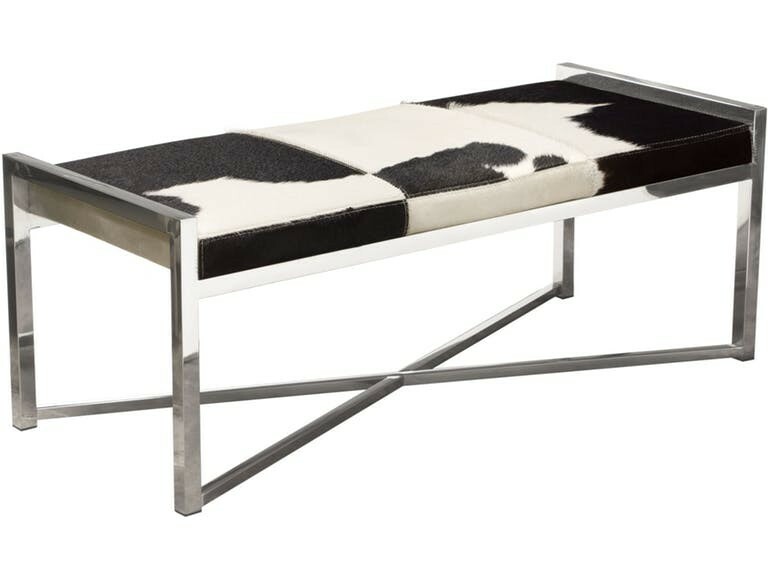 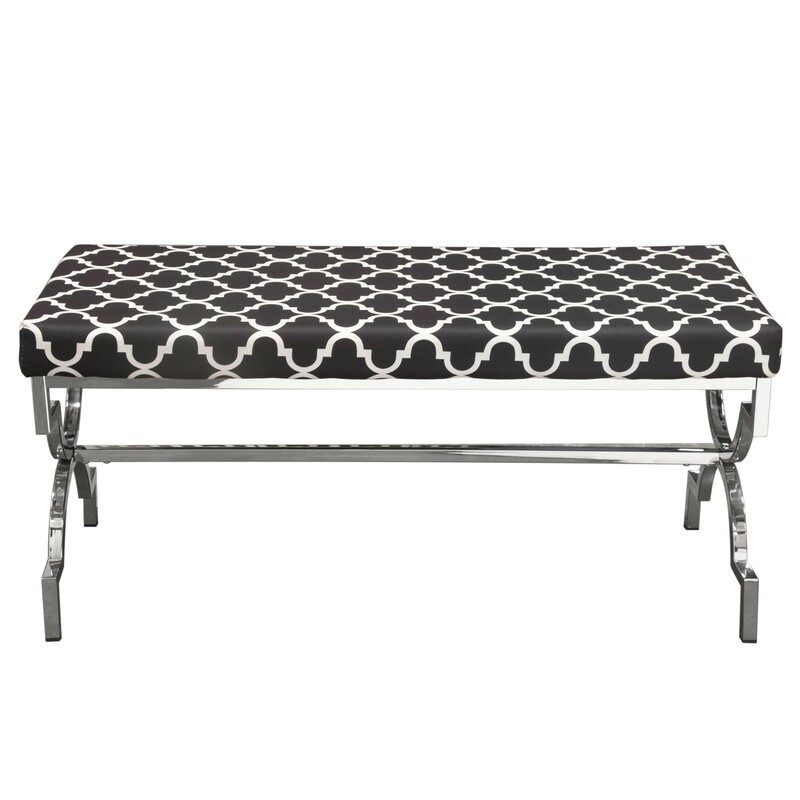 Ou Avery Bench Silver foil is a perfect addition to creating comfortable seating for your guests. 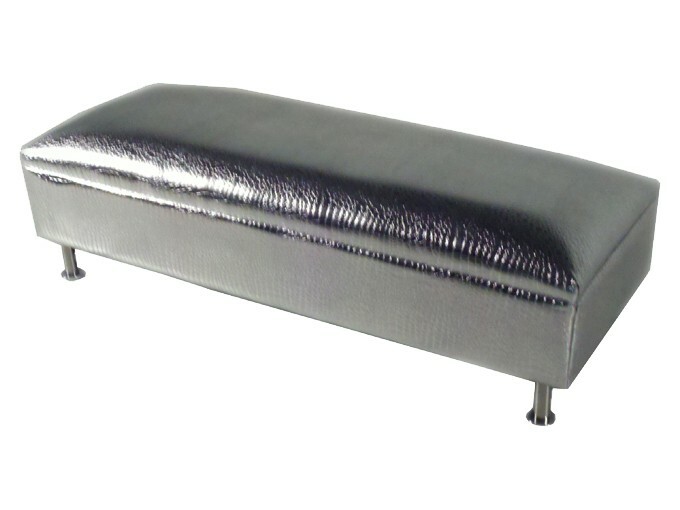 The fabric color is perfect for any theme event incorporating metallic tones. 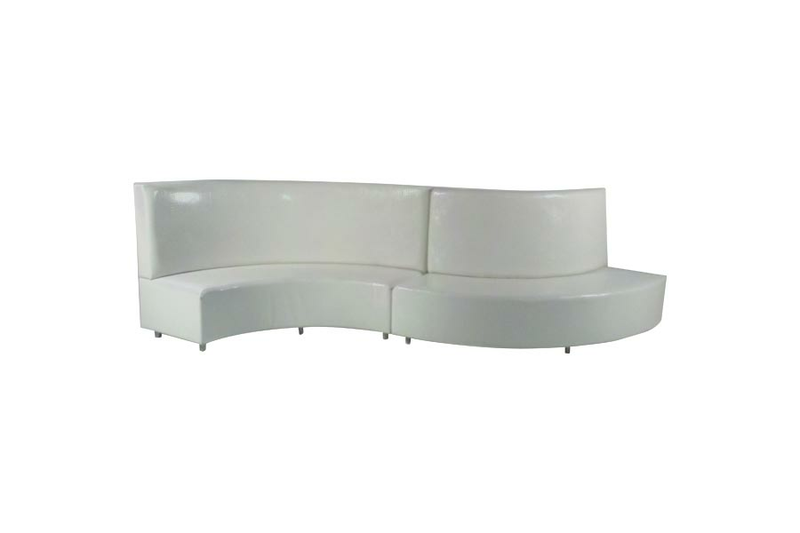 An elegant, white curved bench that seats 5 people. 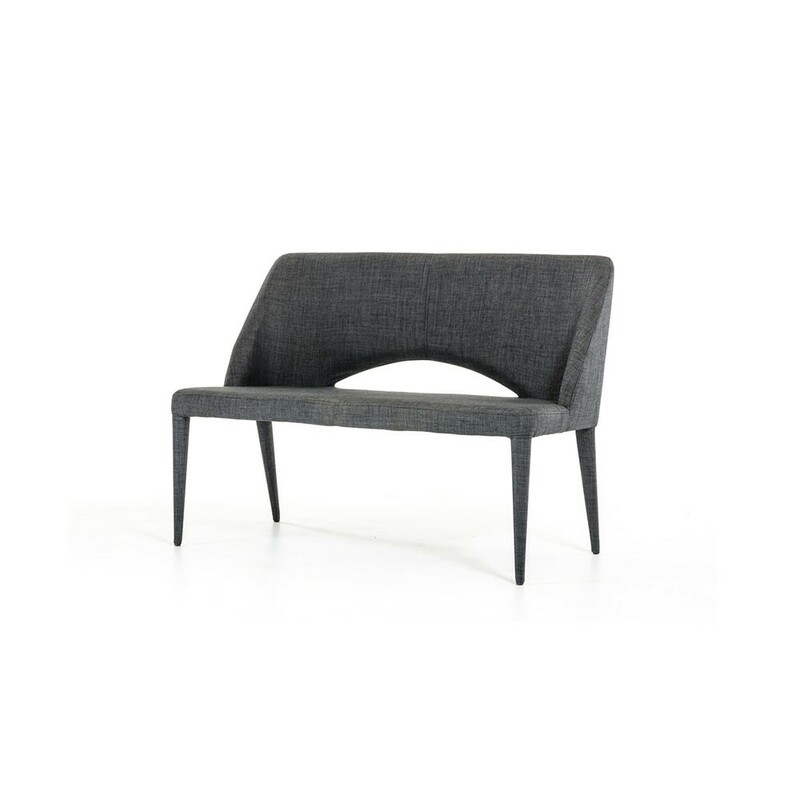 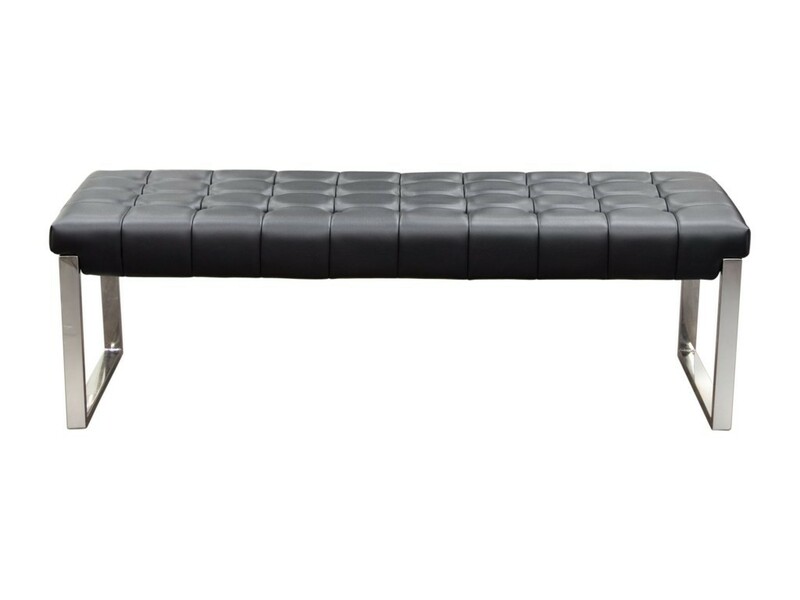 The Avery Curve Bench is a statement piece that works for any type of event. 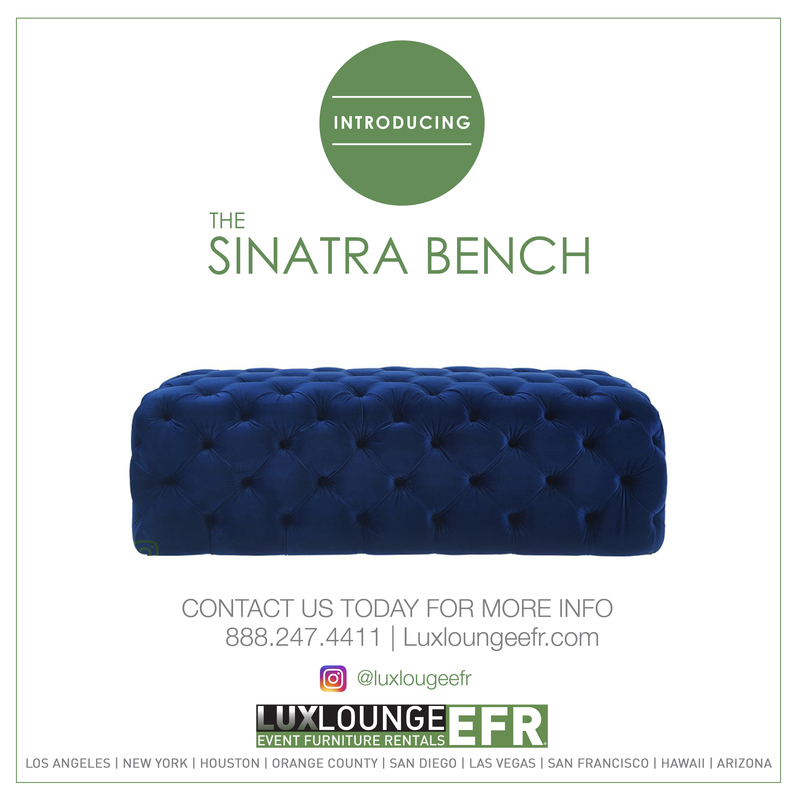 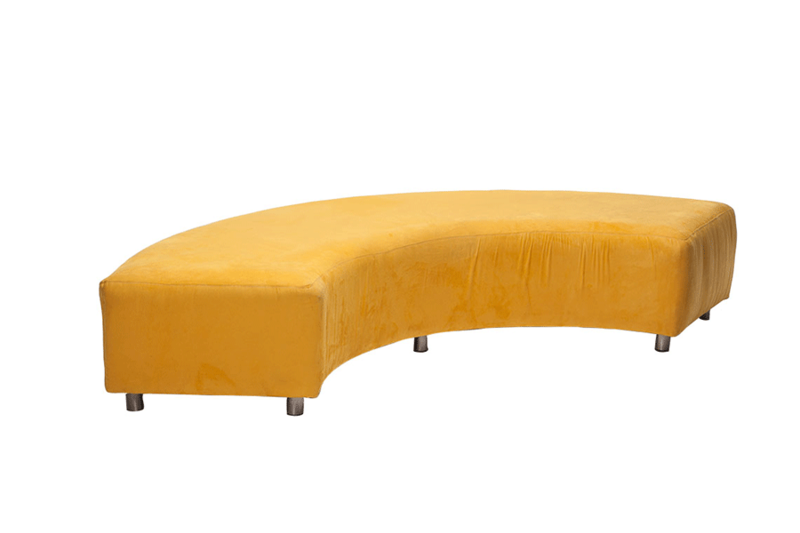 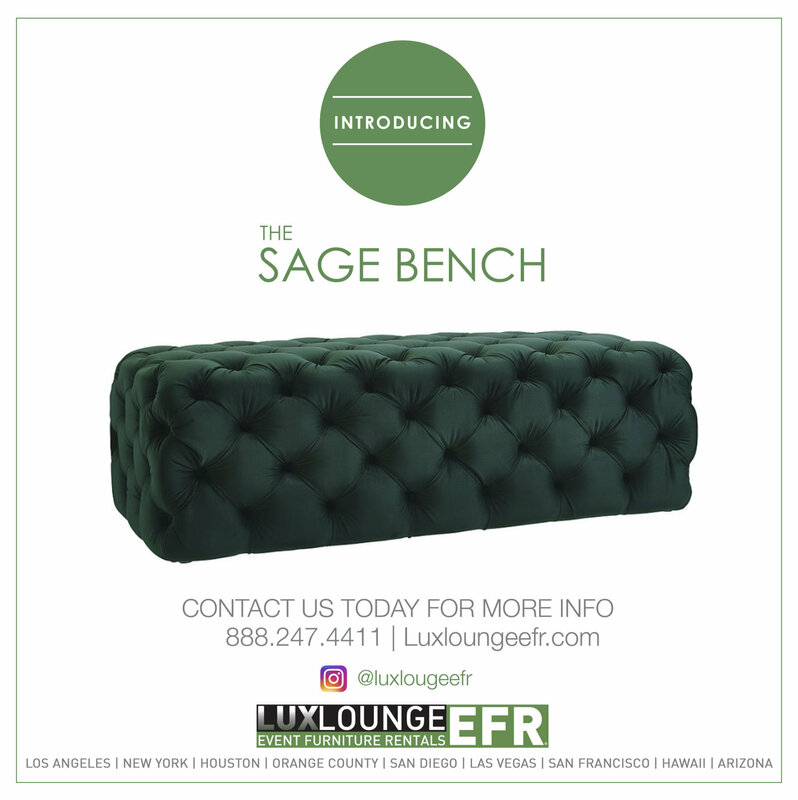 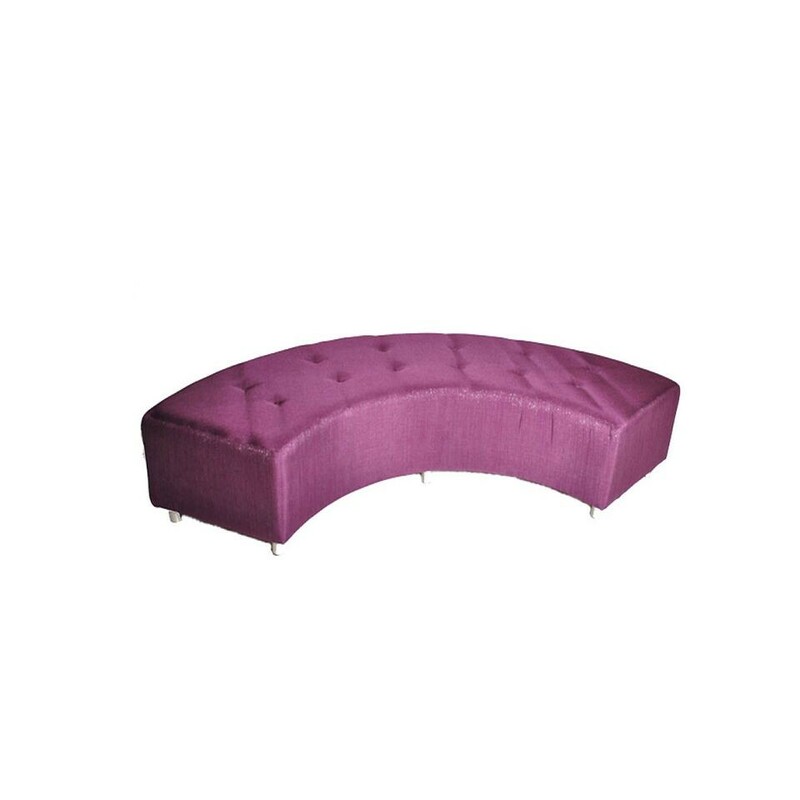 The Avery Curve Bench (Ultra-Suede) is a statement piece that works for any type of event. 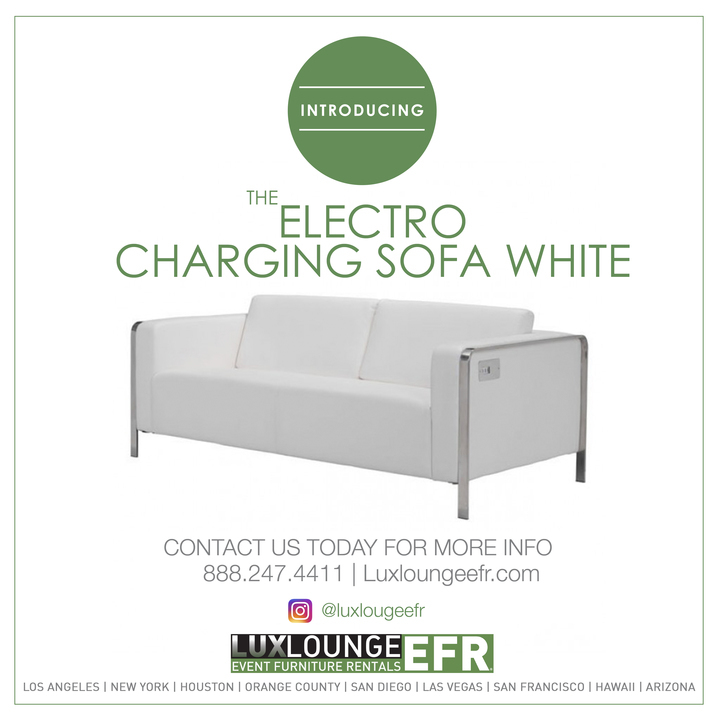 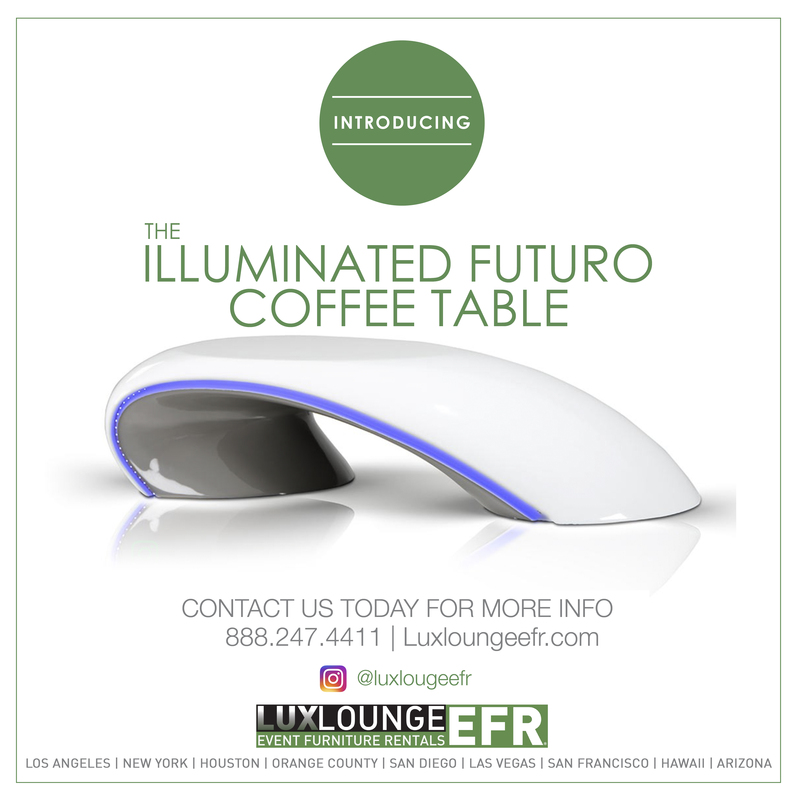 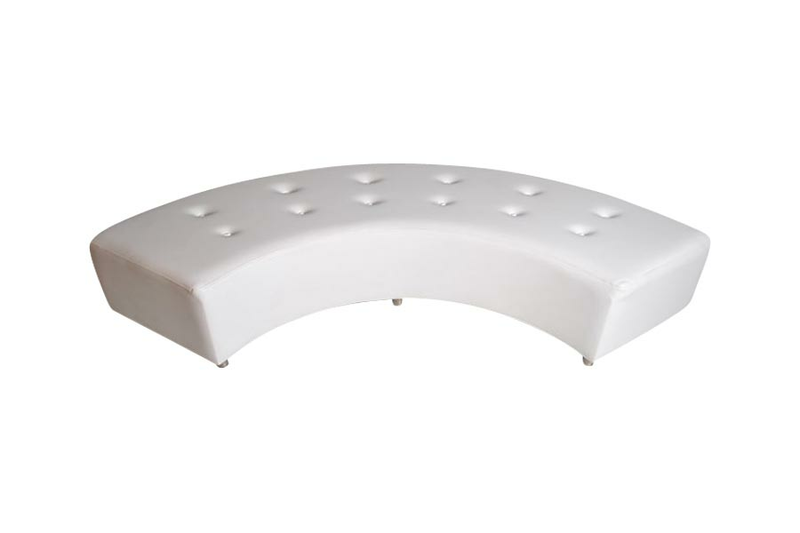 A twist to the Avery bench, the Avery Illuminated “O” Bench is white tufted leather that comes with an embedded wireless LED and with the remote control it can display any color of your choosing. 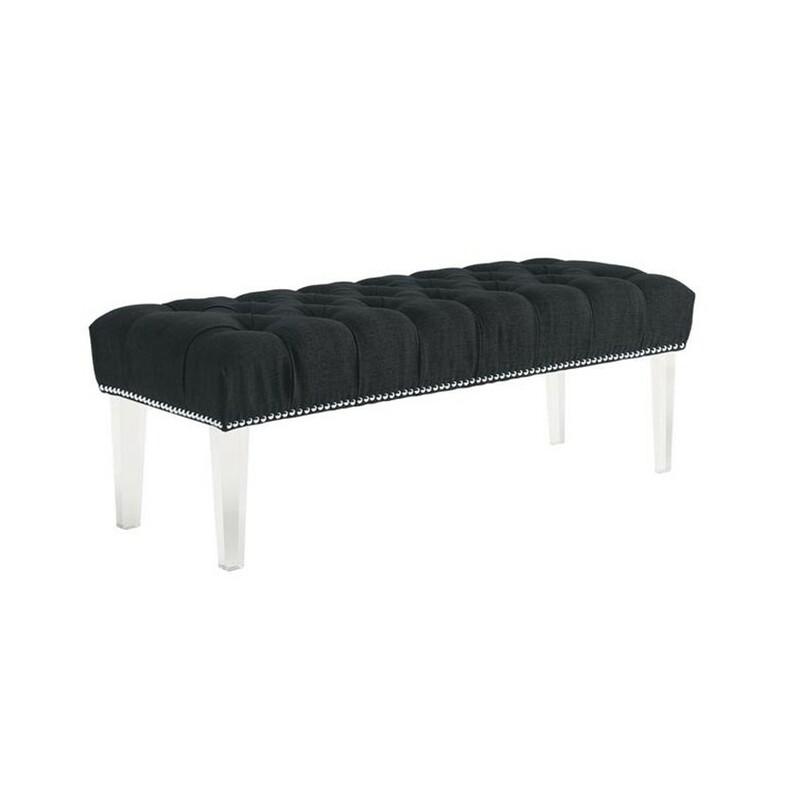 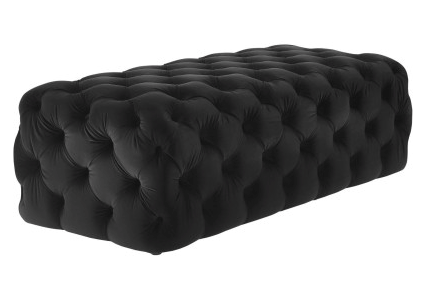 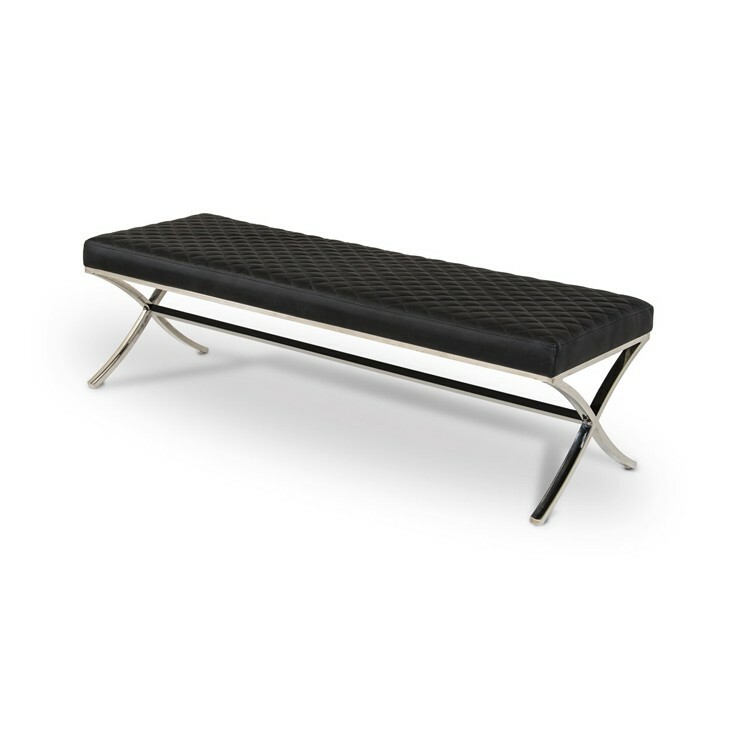 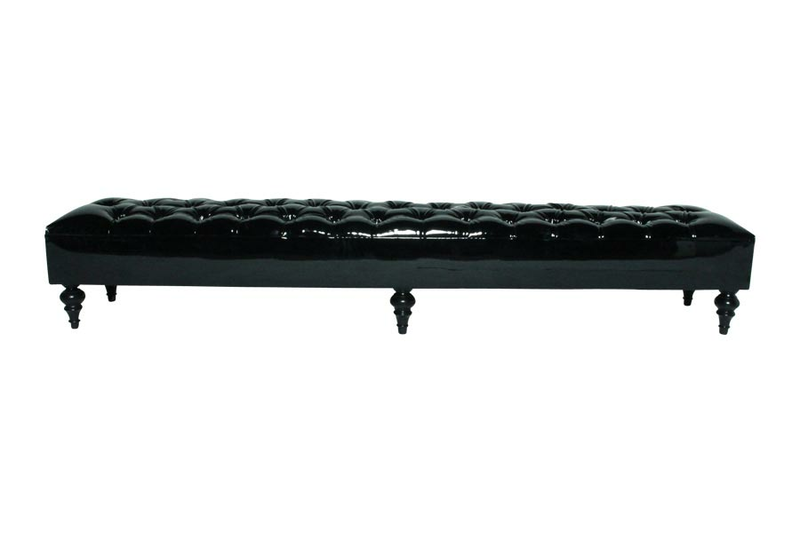 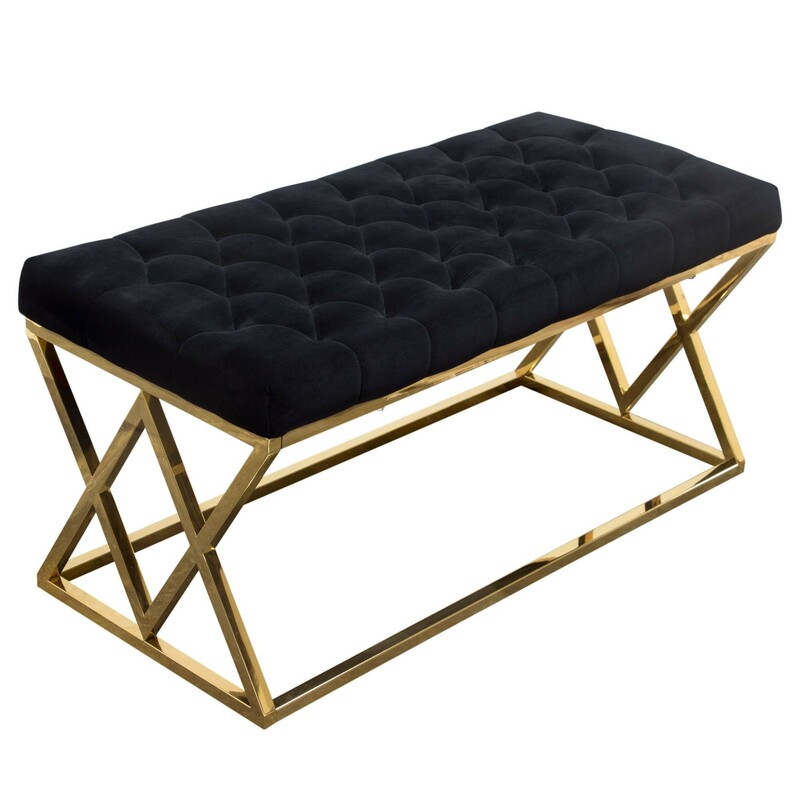 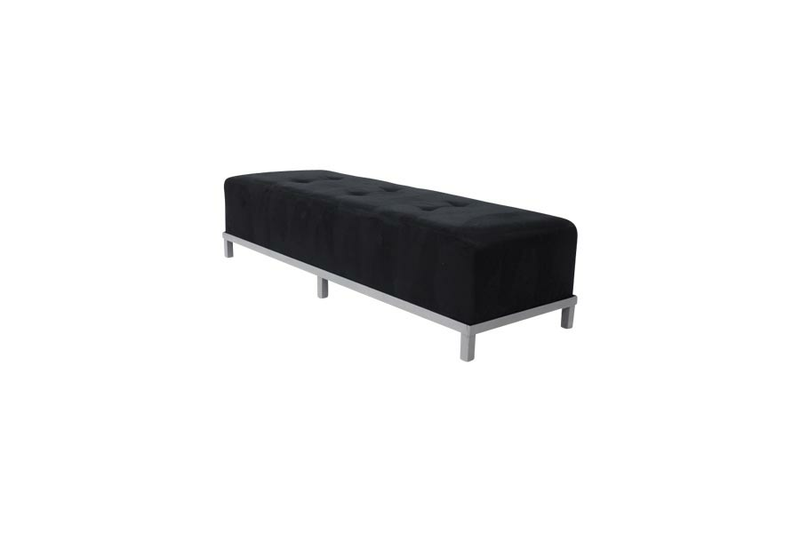 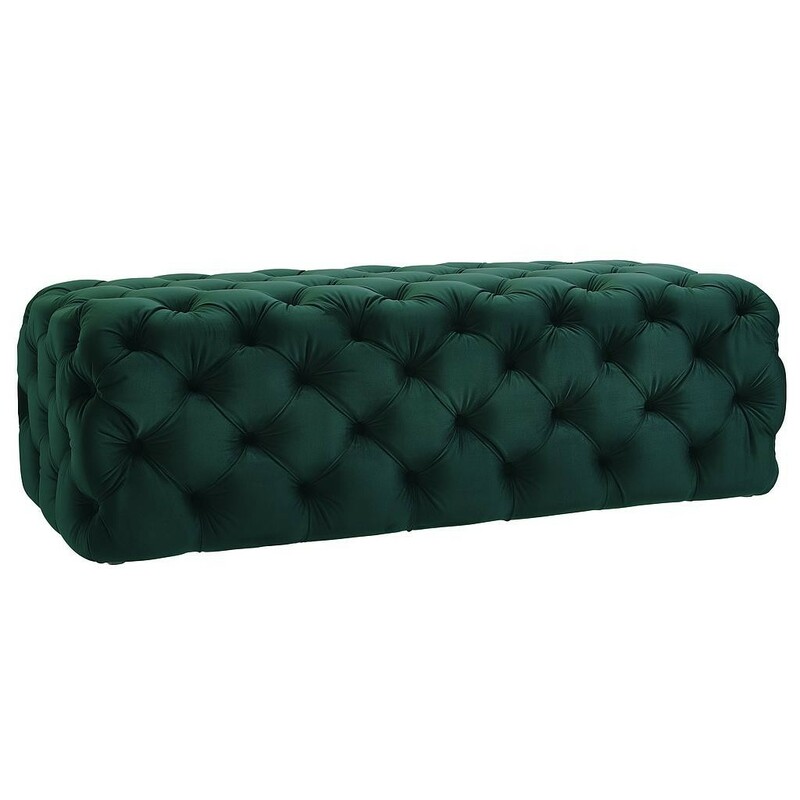 The Avery Tufted 6′ Bench (Black) is stylish and inviting seating for any event. 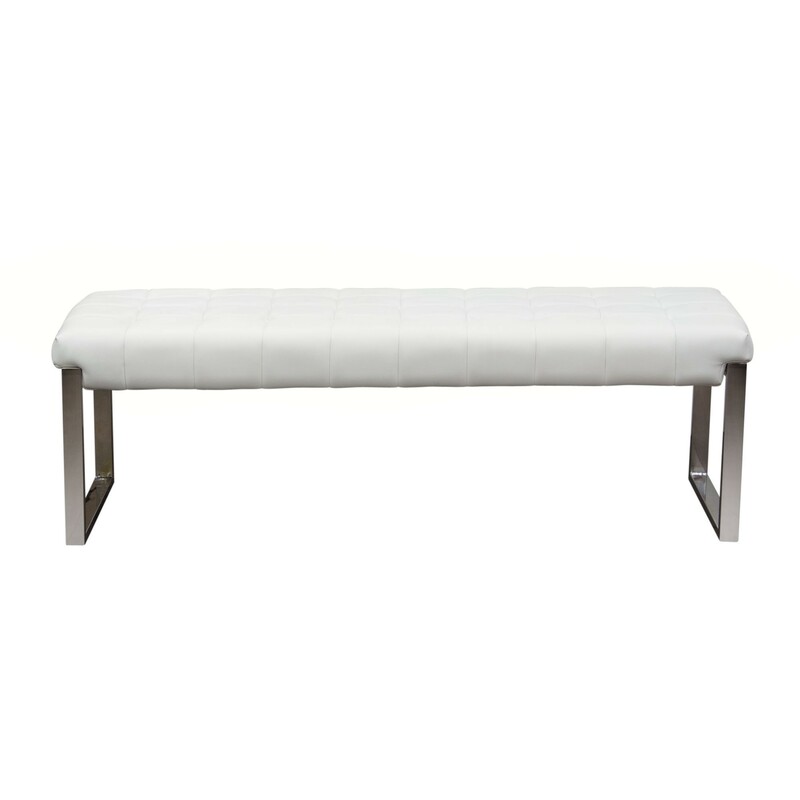 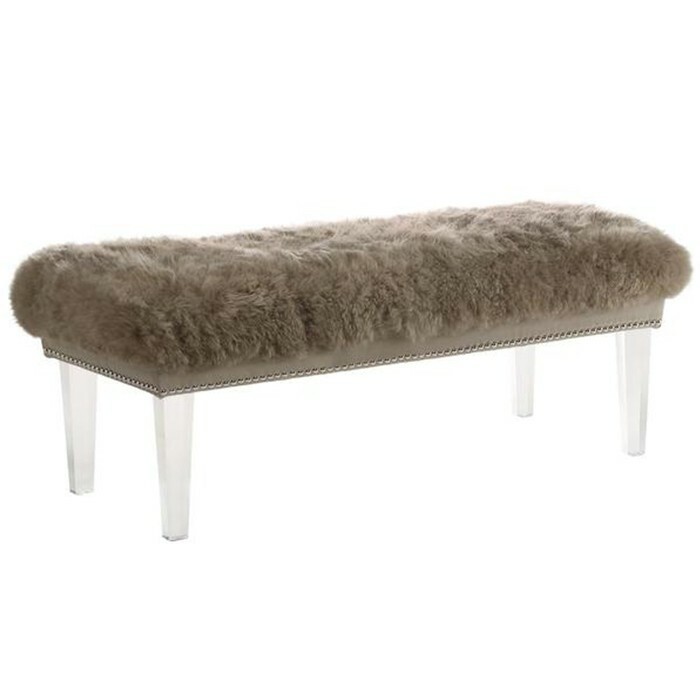 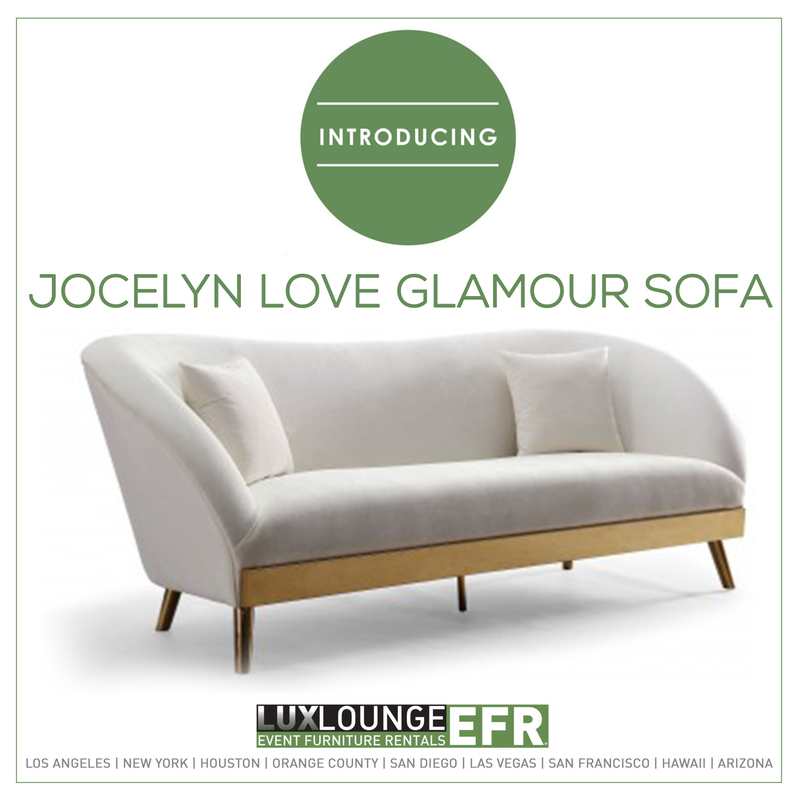 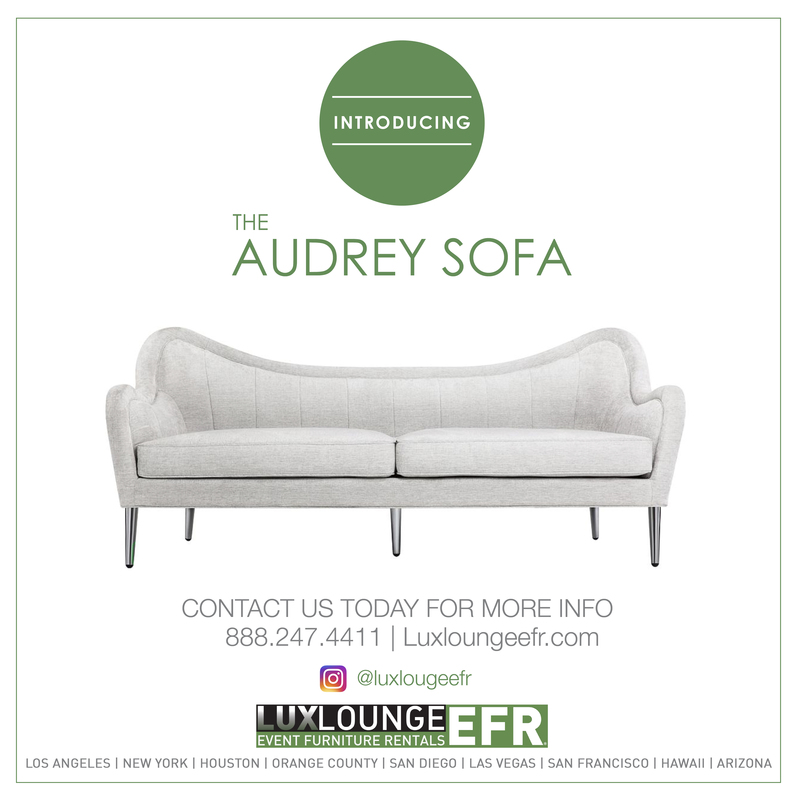 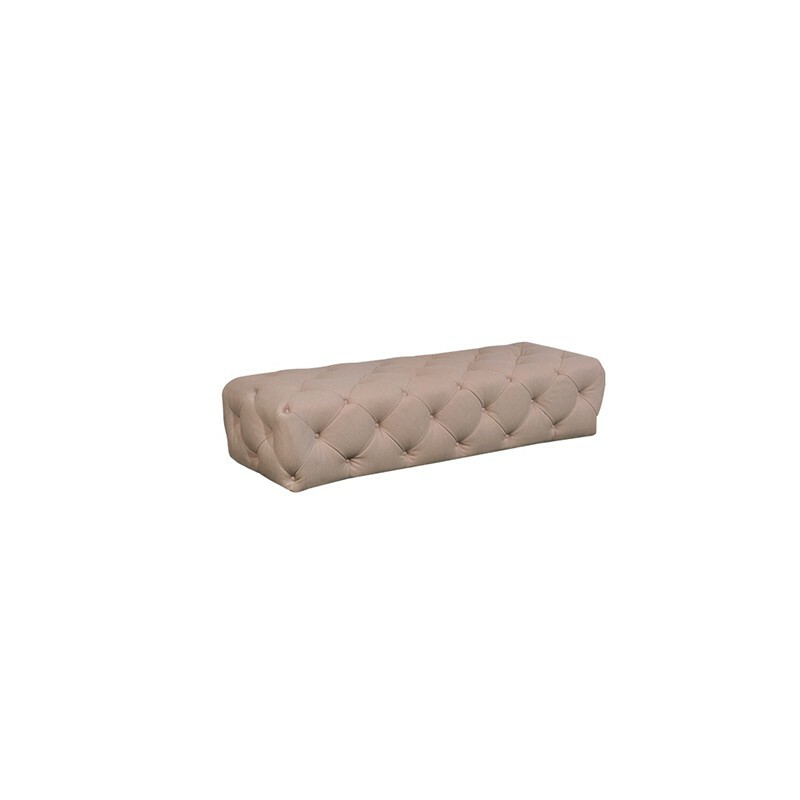 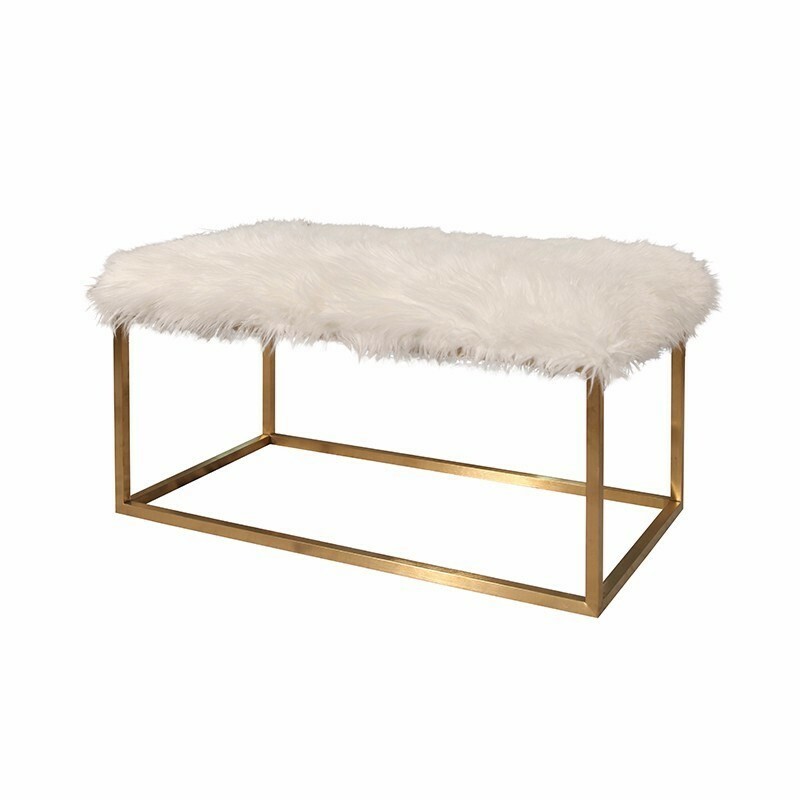 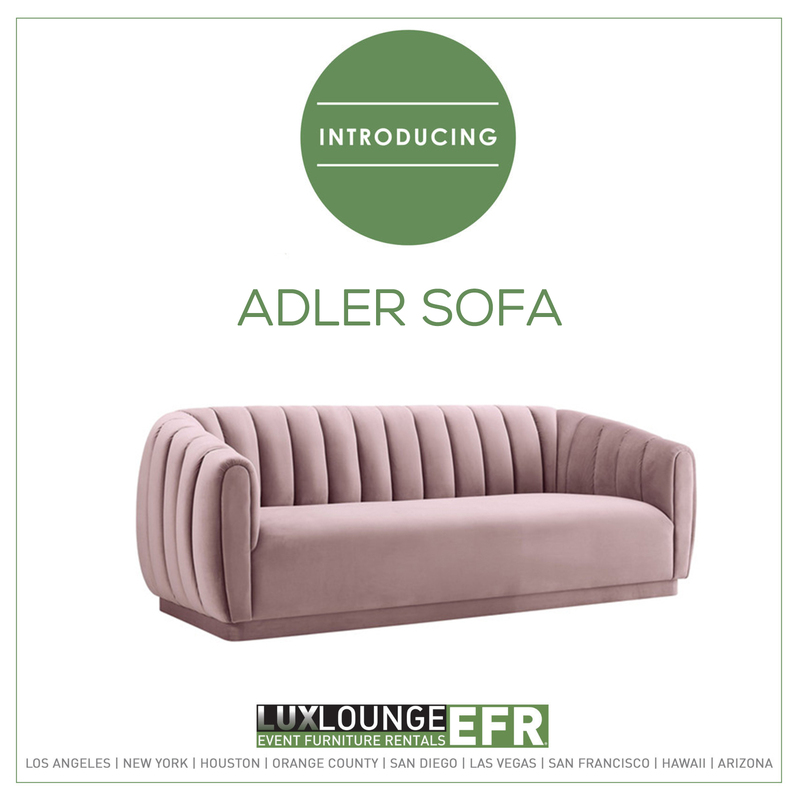 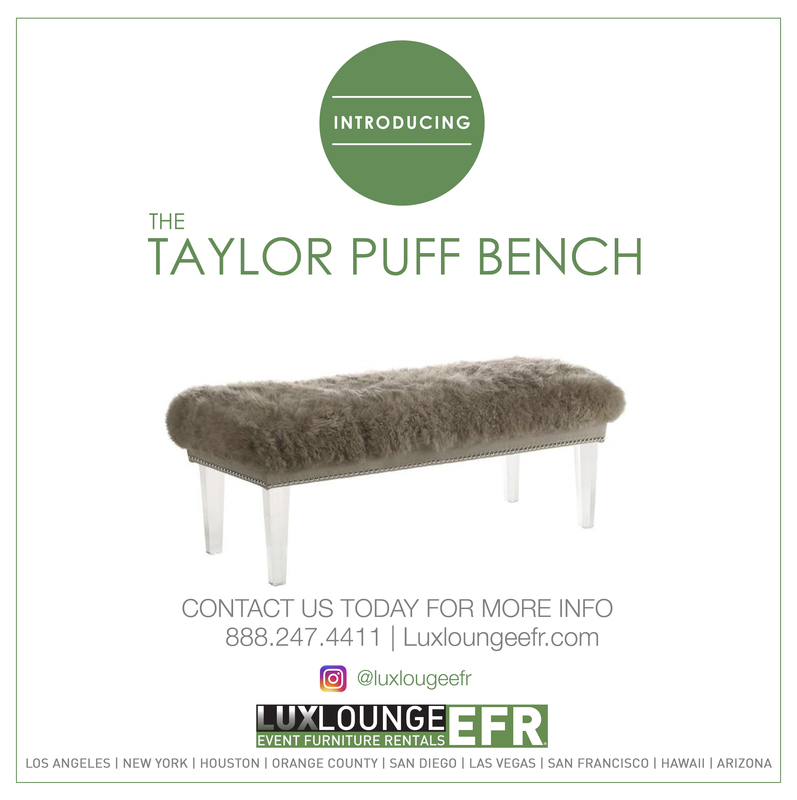 The Avery Tufted 6′ Bench (White) is stylish and inviting seating for any event. 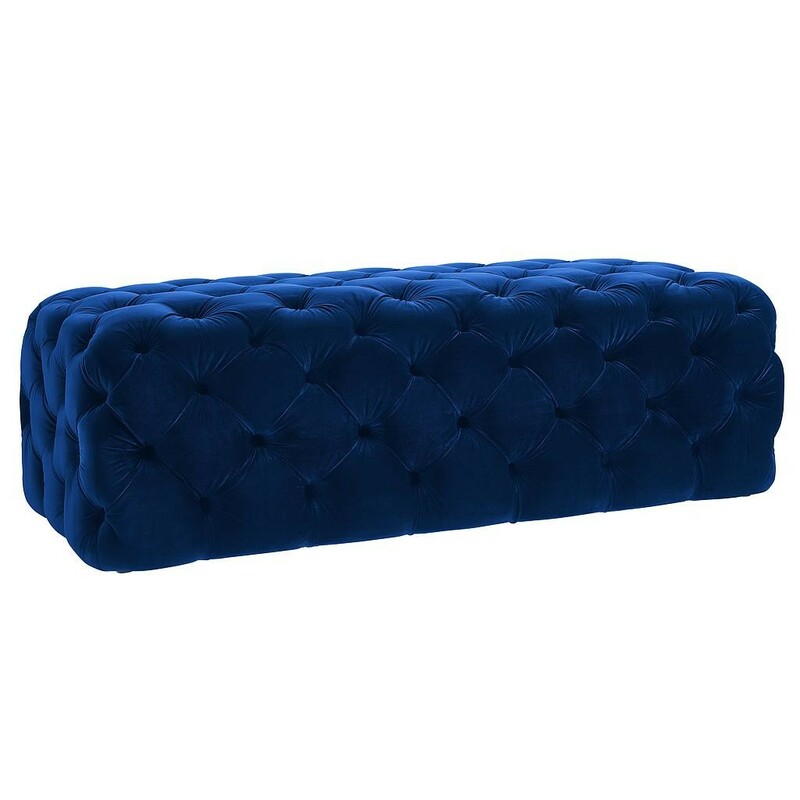 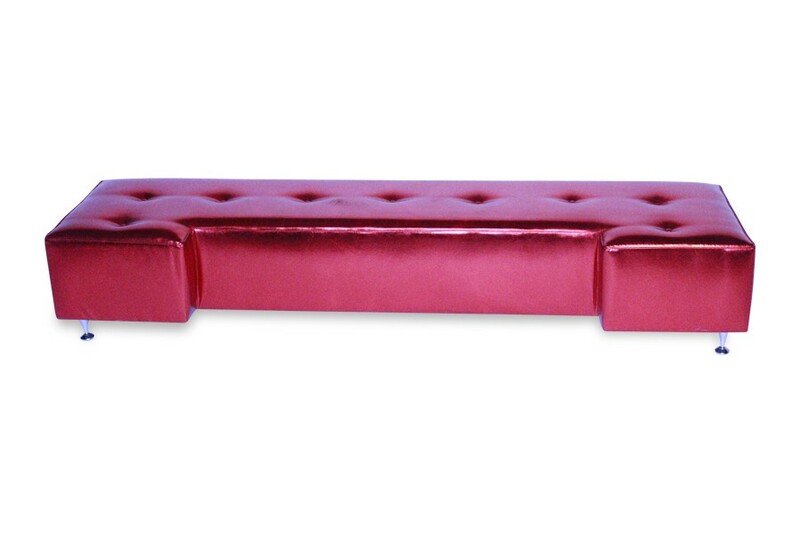 The Avery Tufted 6′ Bench (Red Velvet) is stylish and inviting seating for any event. 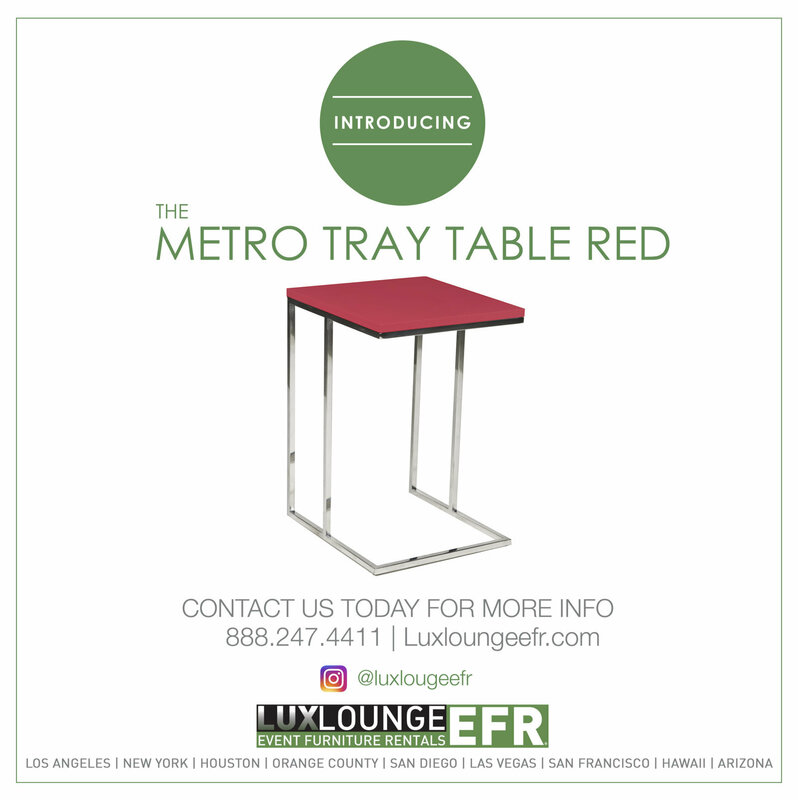 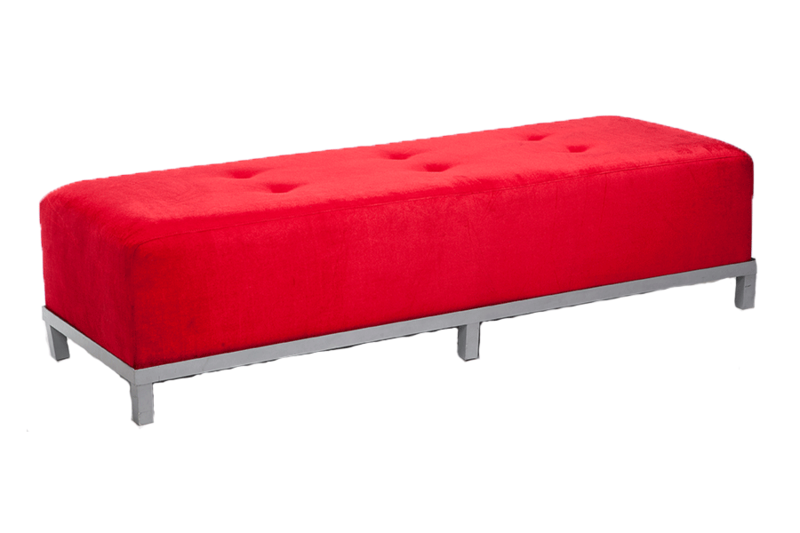 The Avery Tufted 8′ Bench II (Red Foil) is stylish and inviting seating for any event. 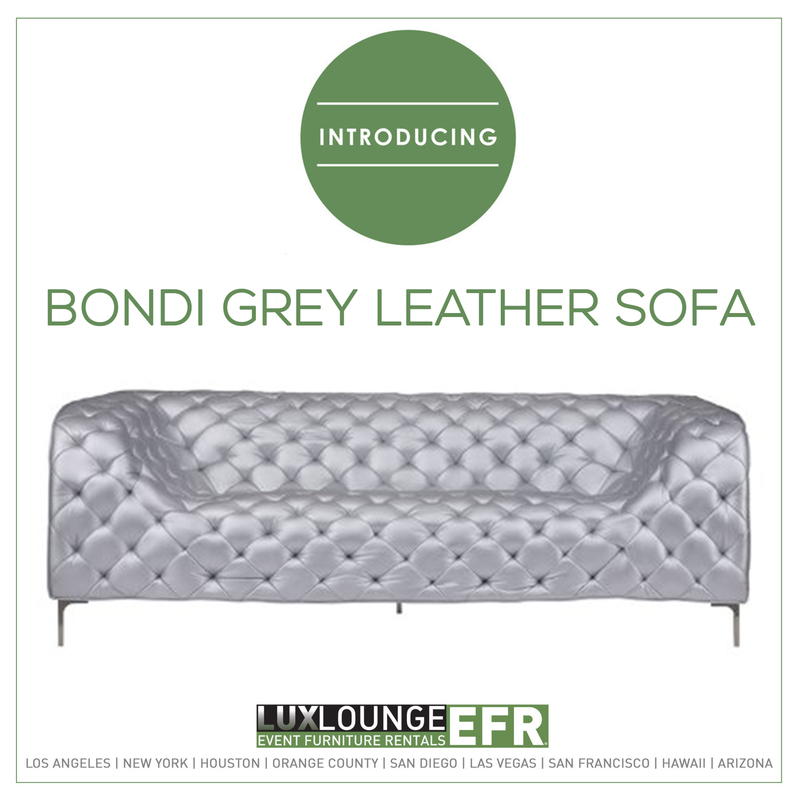 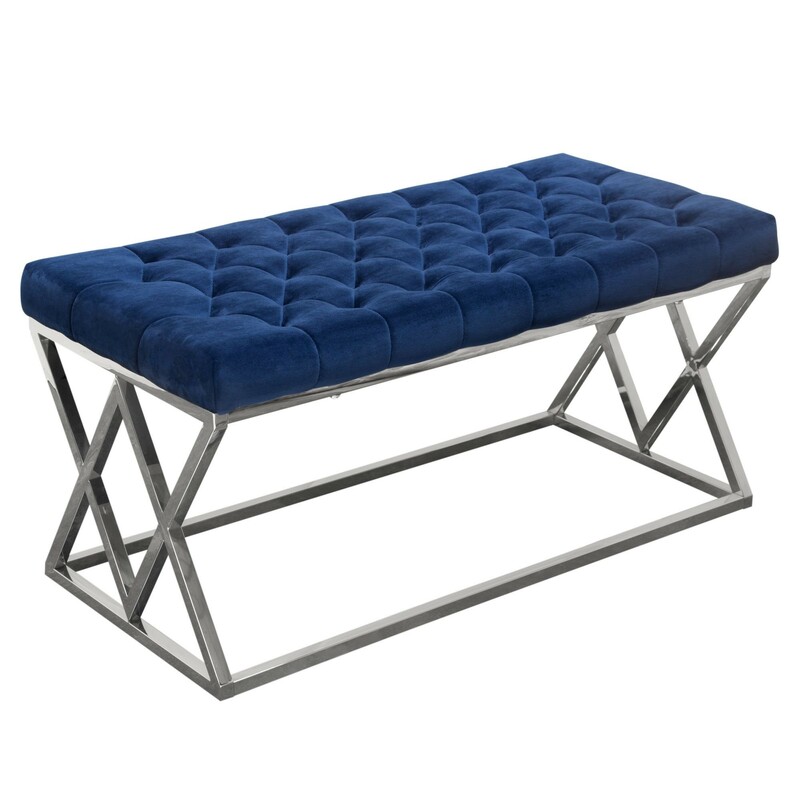 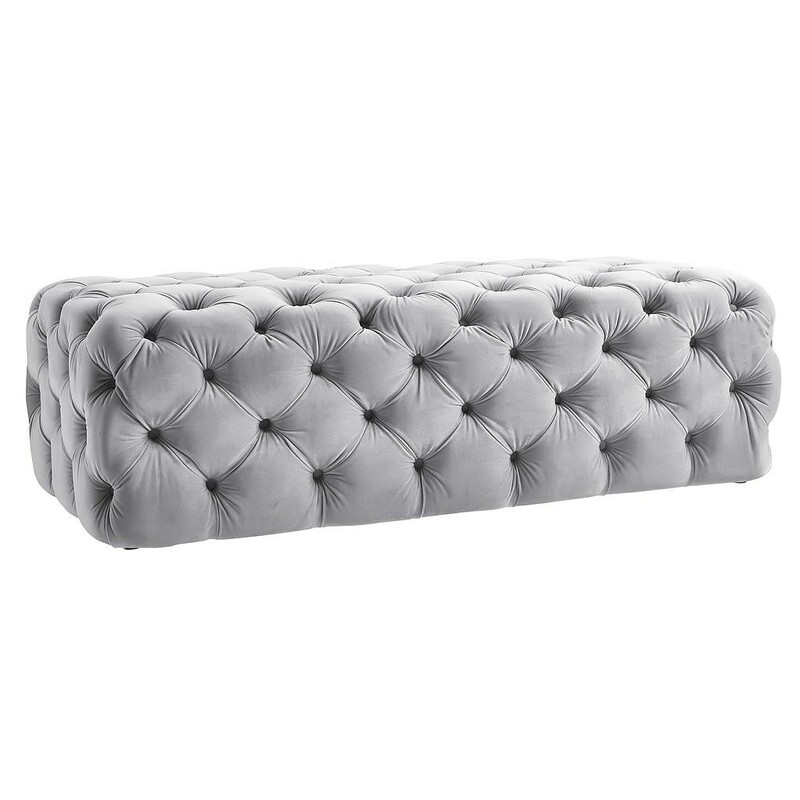 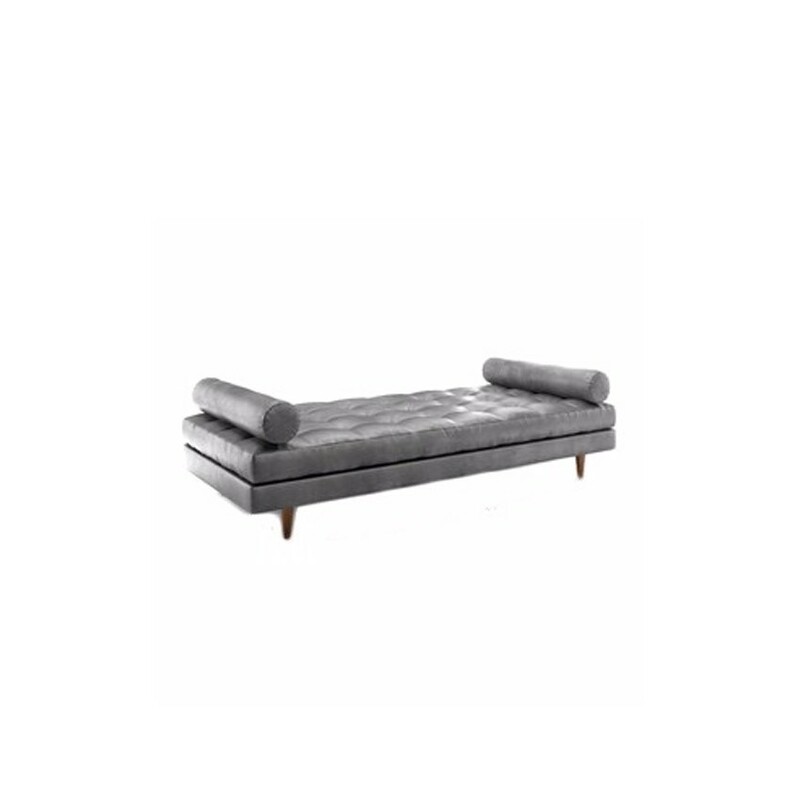 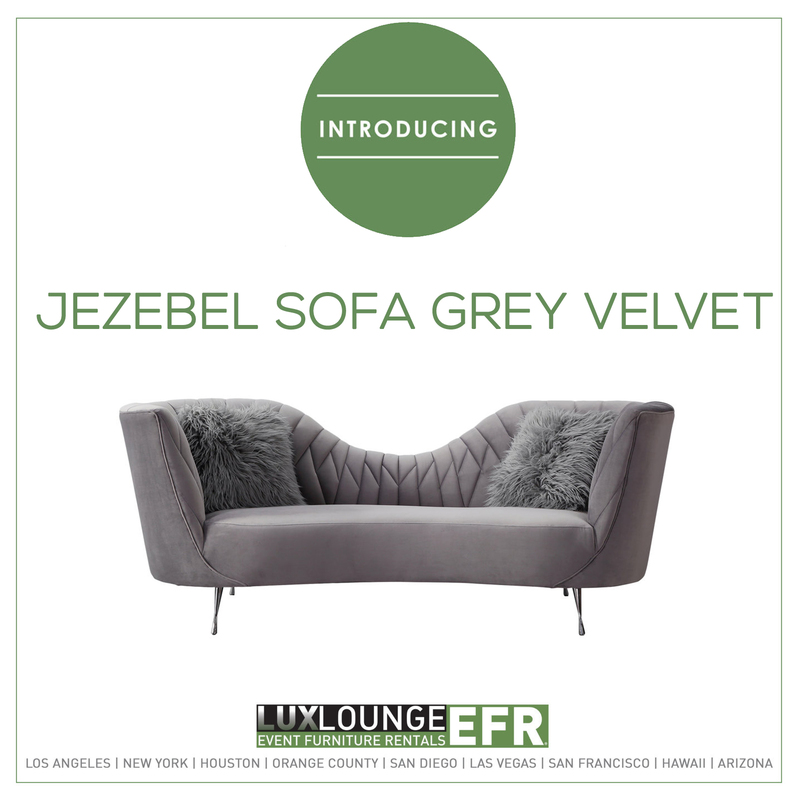 The Avery Tufted 8′ Bench II (Silver Foil) is stylish and inviting seating for any event. 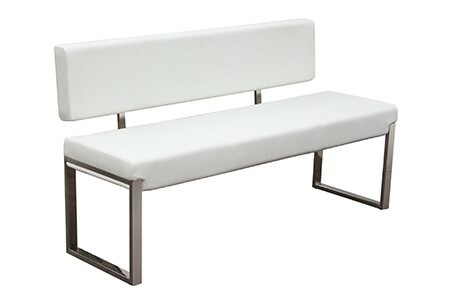 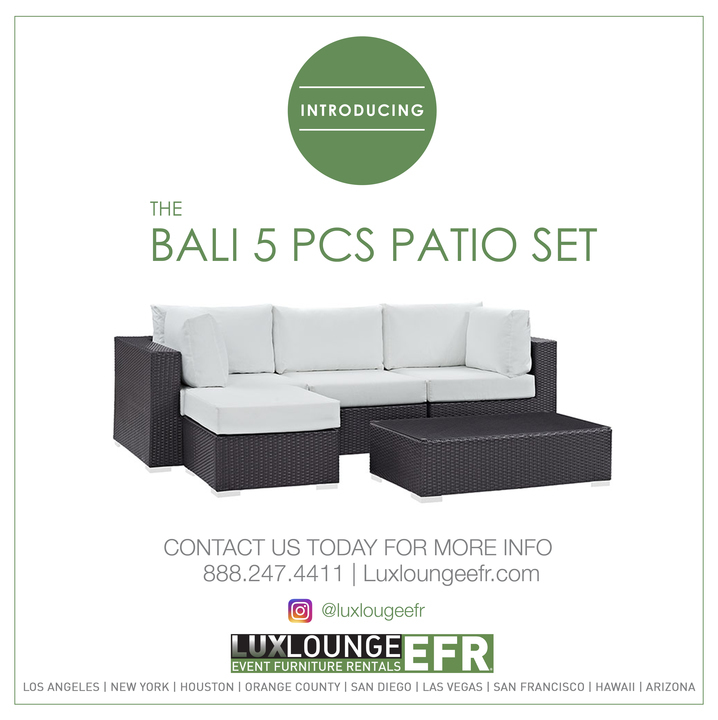 The Avery VIP Bench Set is perfect for a large elegant lounge area that includes an illuminated cocktail table. 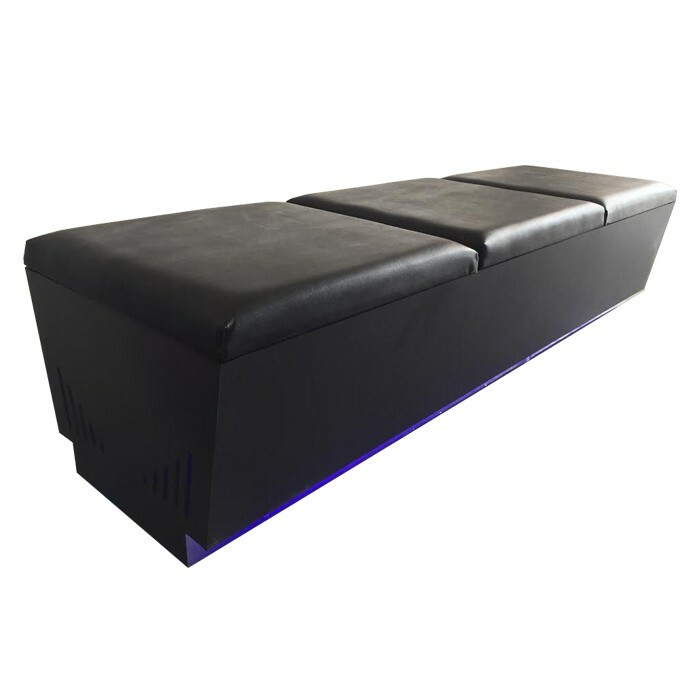 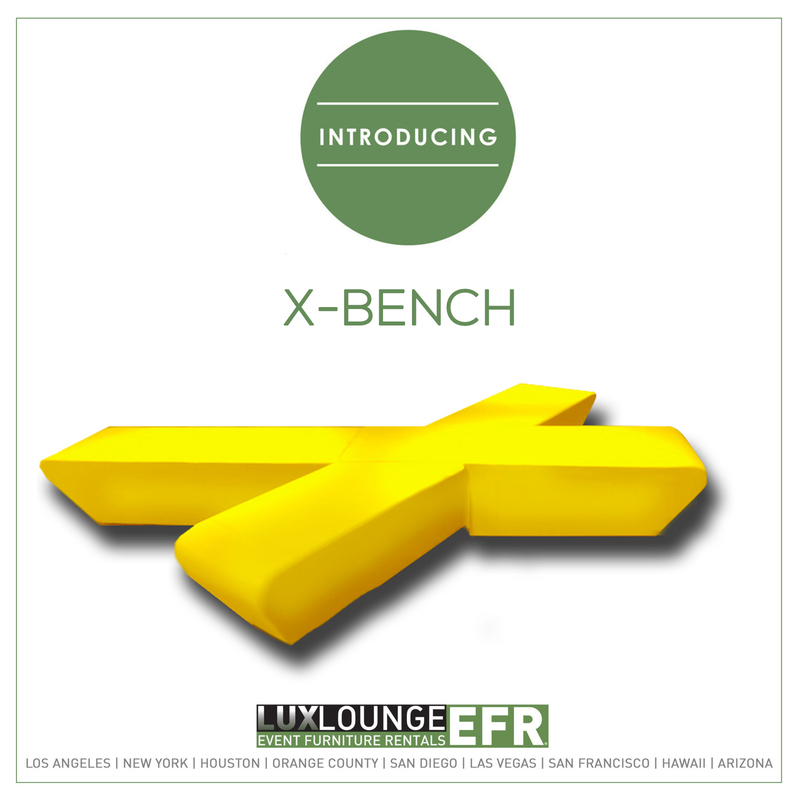 Set the club scene with the Club Night Illuminated Bench for your next event. 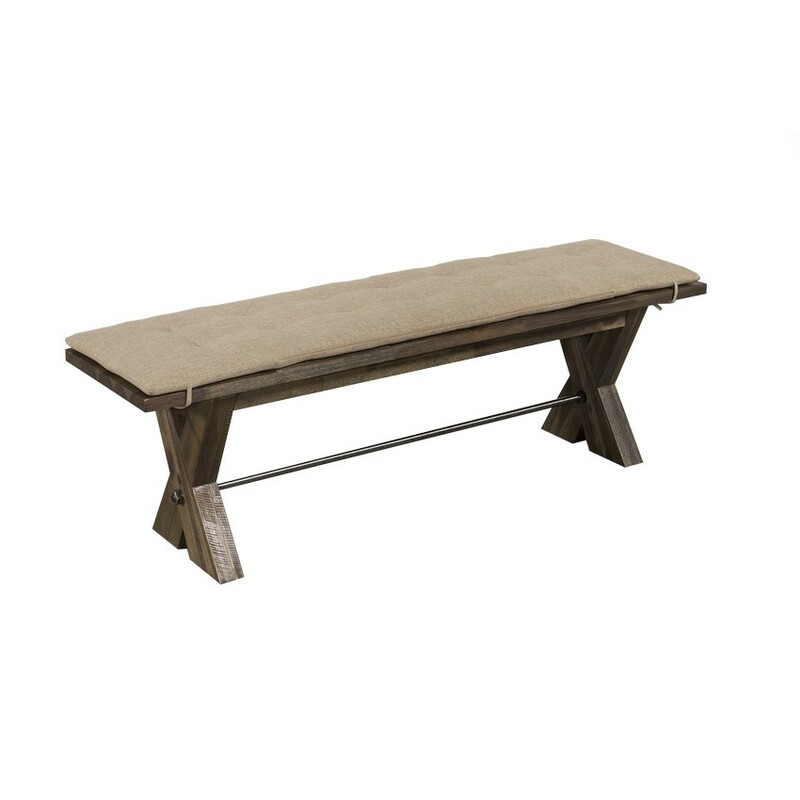 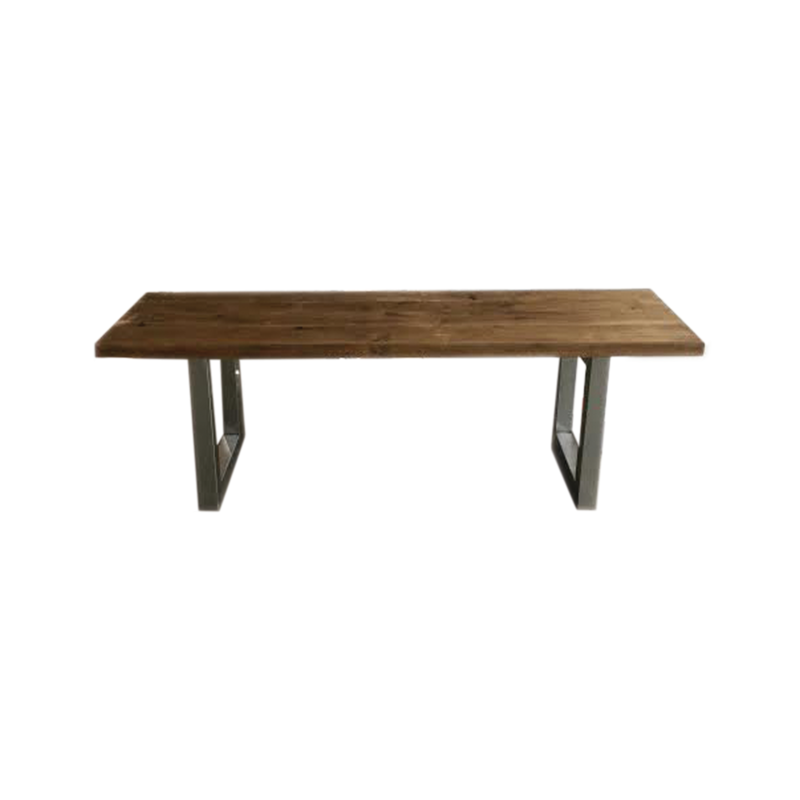 The Elm Bench has a rugged, driftwood-inspired finish with a sturdy base. 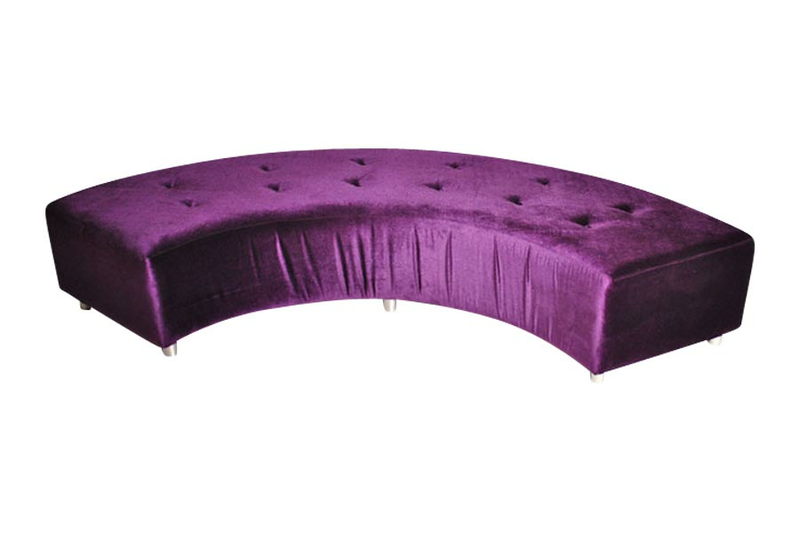 The Infinite Curve Bench Aubergine Velvet is a statement piece that works for any type of event. 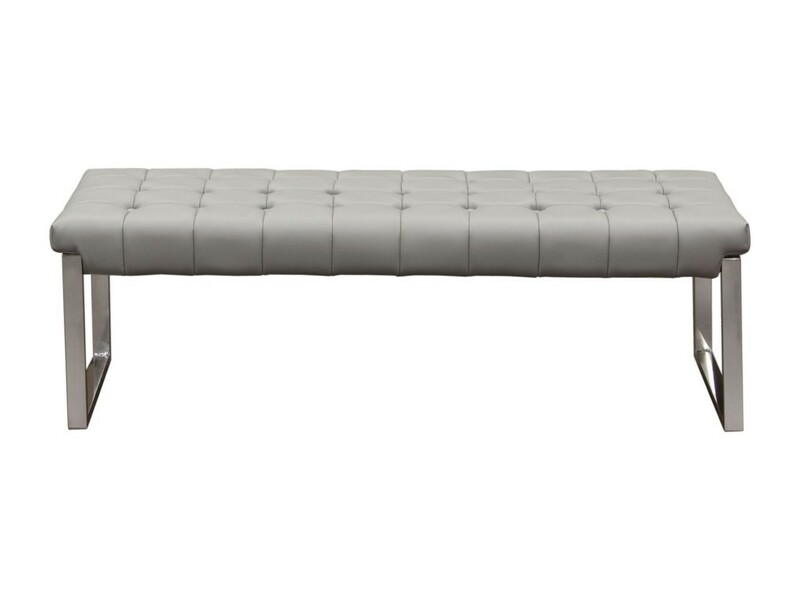 The Infinite Curve Bench is a statement piece that works for any type of event. 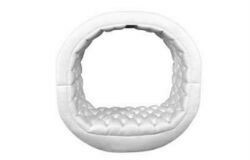 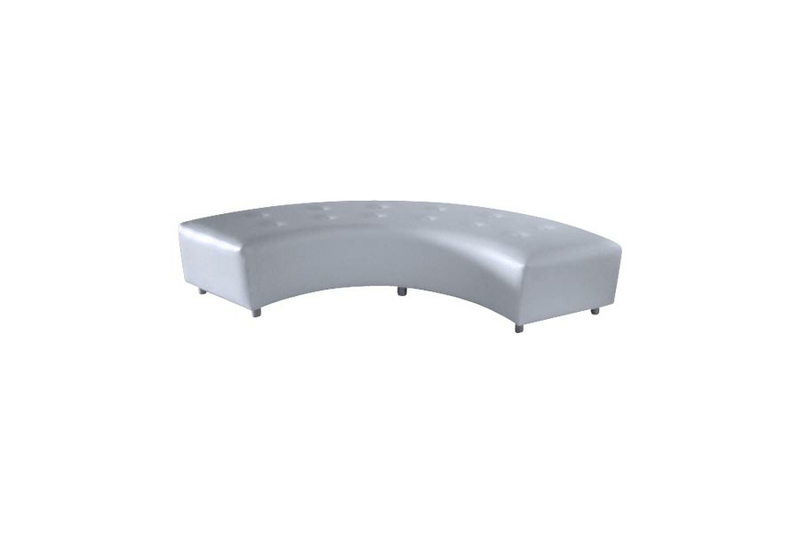 An innovative curved bench in pearly white with a high, supportive back. 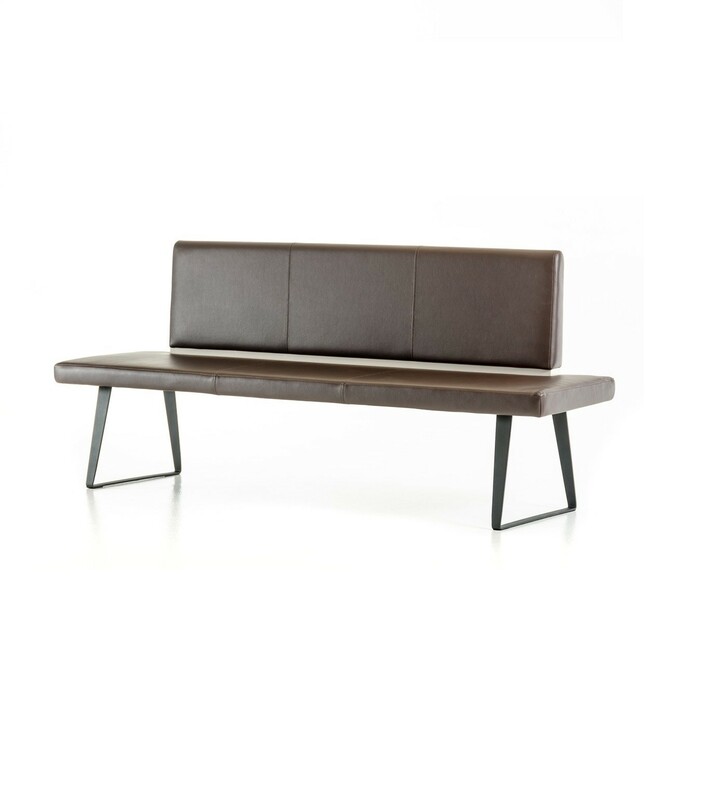 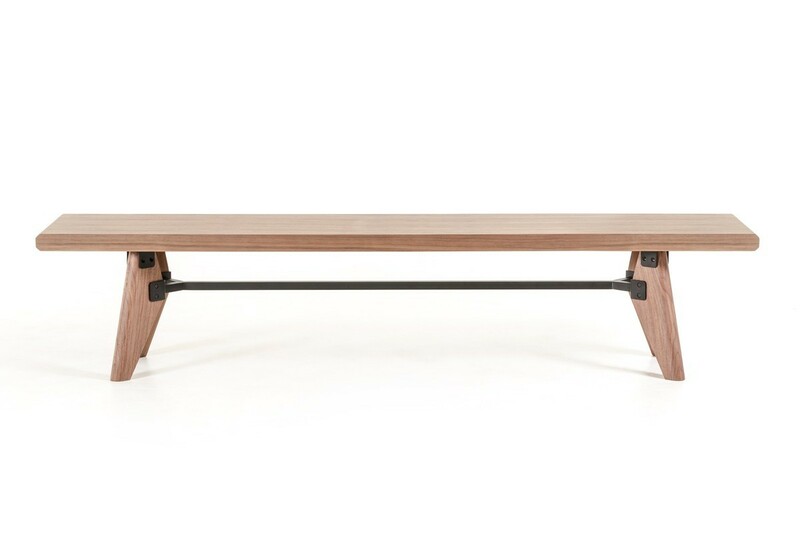 The Jameson Bench has a simple modern design built for comfort. 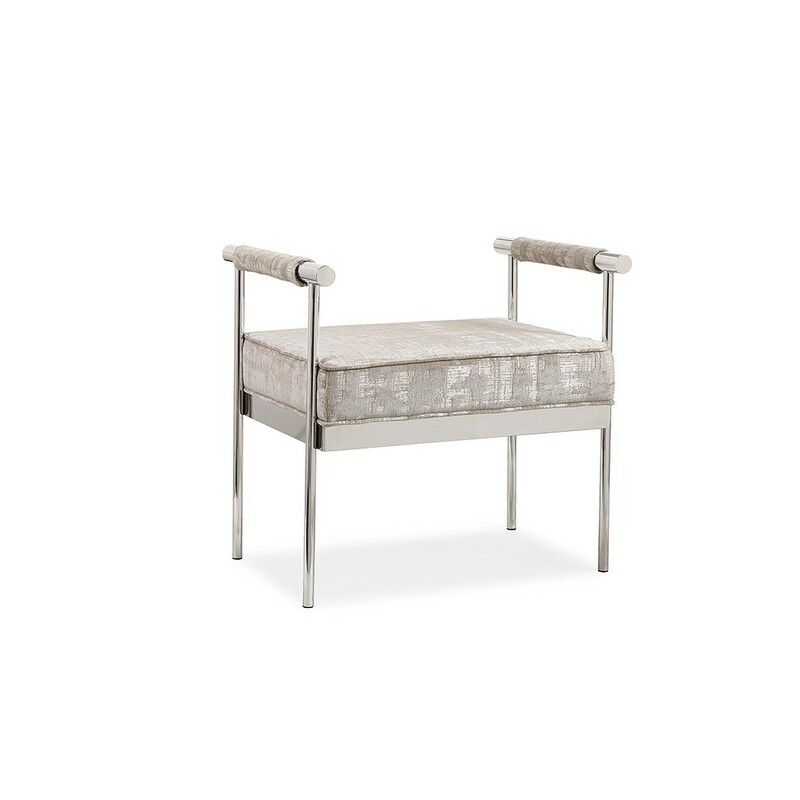 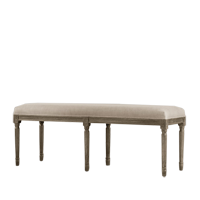 The Napa Marseilles Bench is a French linen bench with natural wood accents. 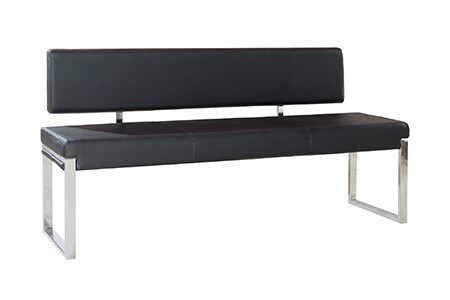 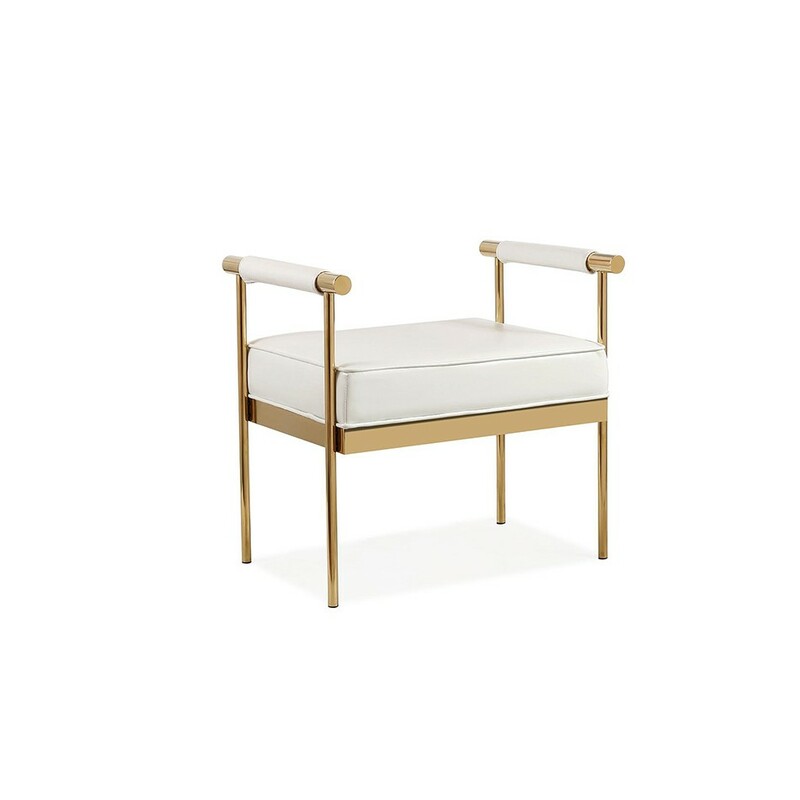 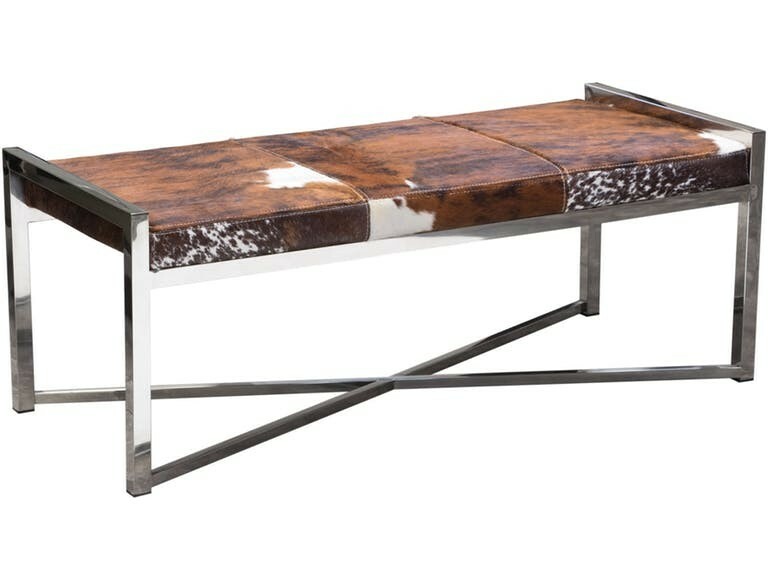 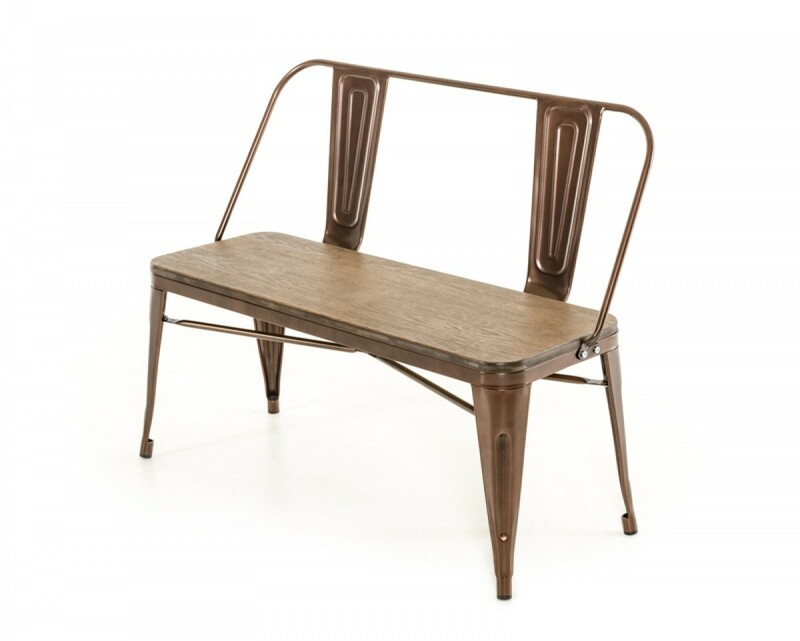 The Queen Elizabeth Imperial Bench is a mix of European and modern design.